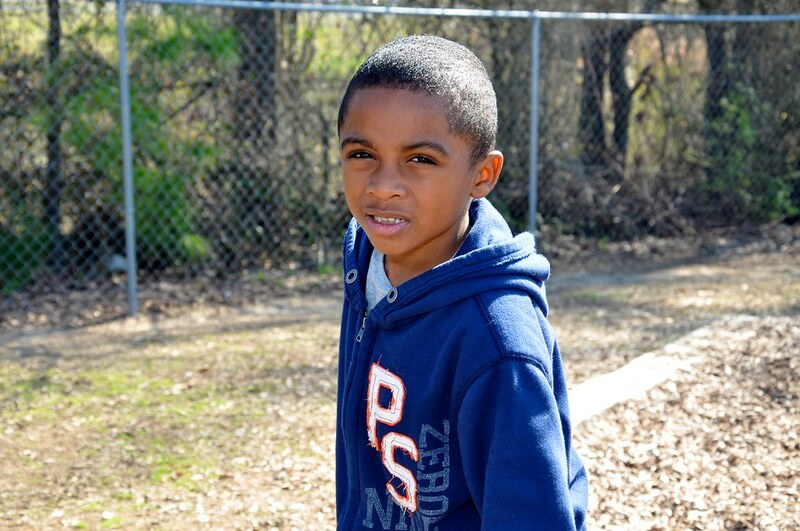 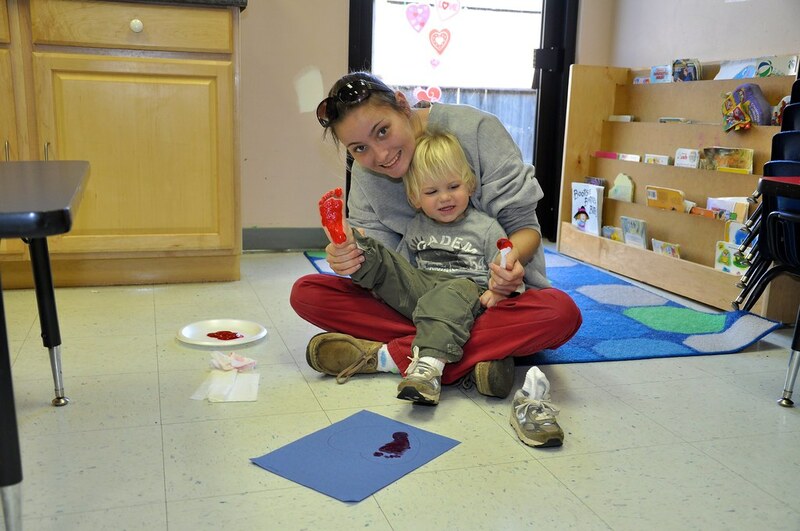 We absolutely love School for Amazing Kids, Calera! 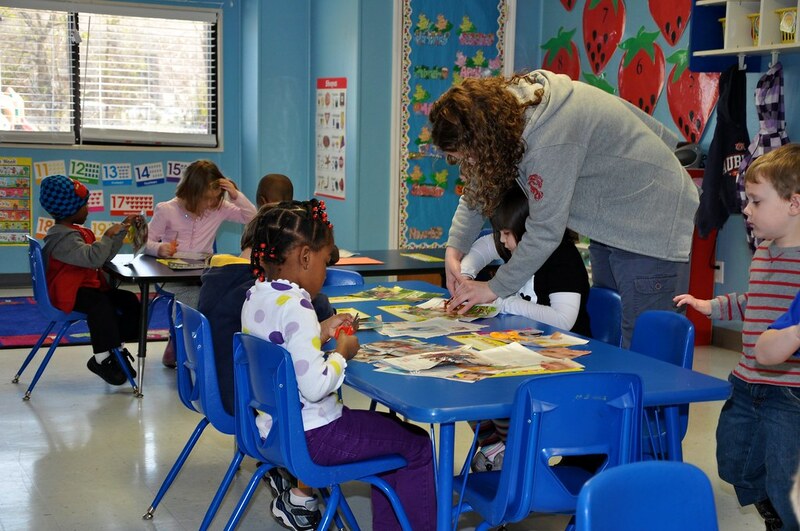 The staff and teachers that work there are awesome and they always have a smile on their face! 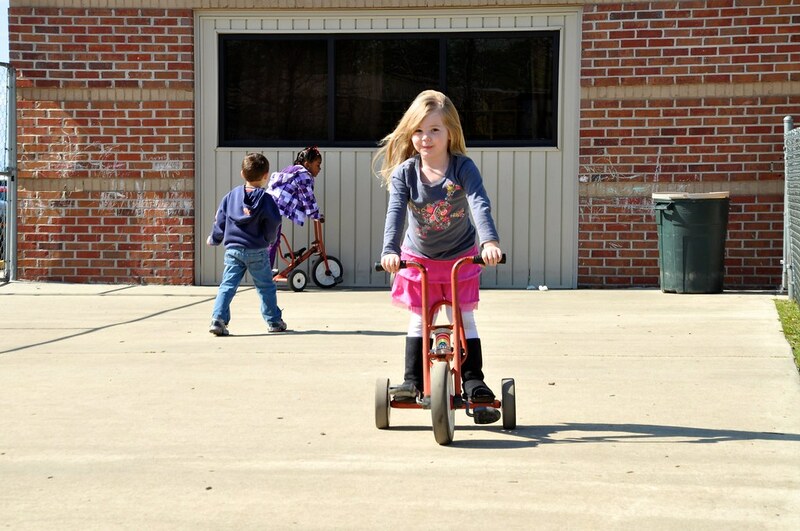 They are great with the children and our child can’t wait to get to “school” every morning. 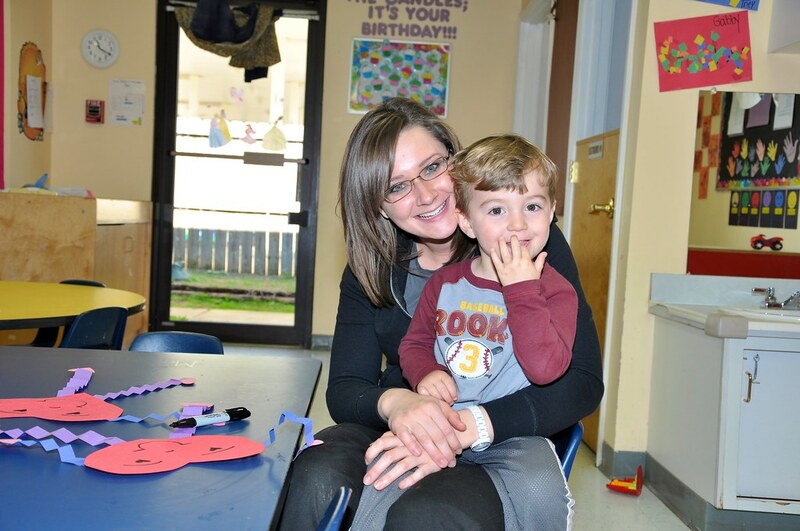 We also like the fun, seasonal activities that the School for Amazing Kids provides for both the children and the parents. 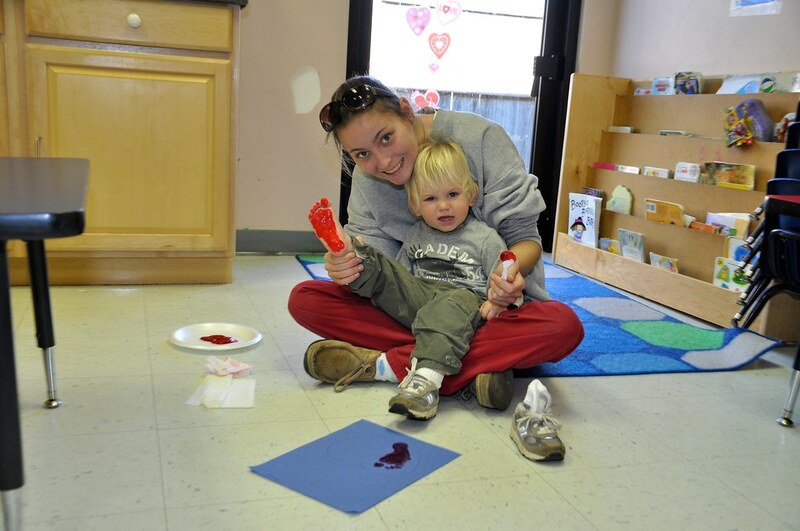 These activities allow for the parents of the children to get together, to meet and talk to the teachers and for the children to have an awesome time playing! 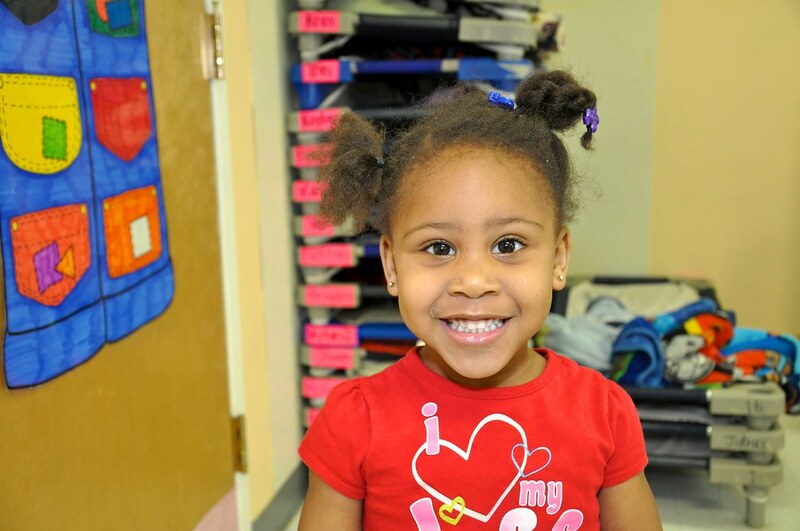 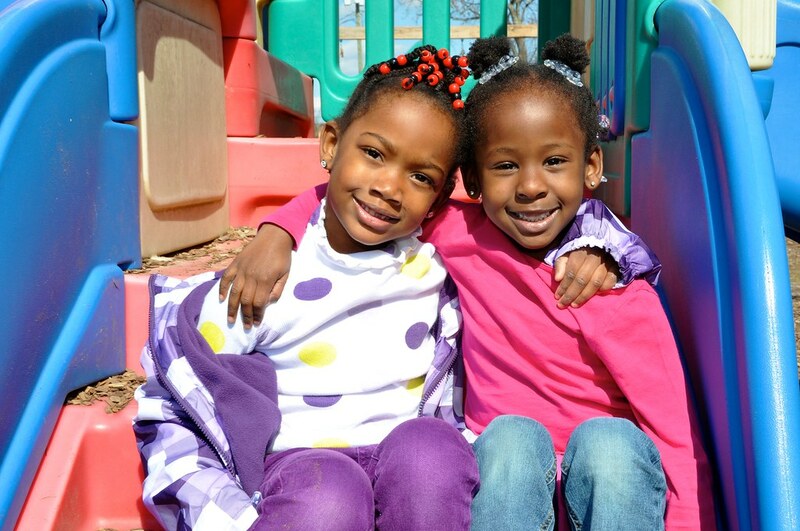 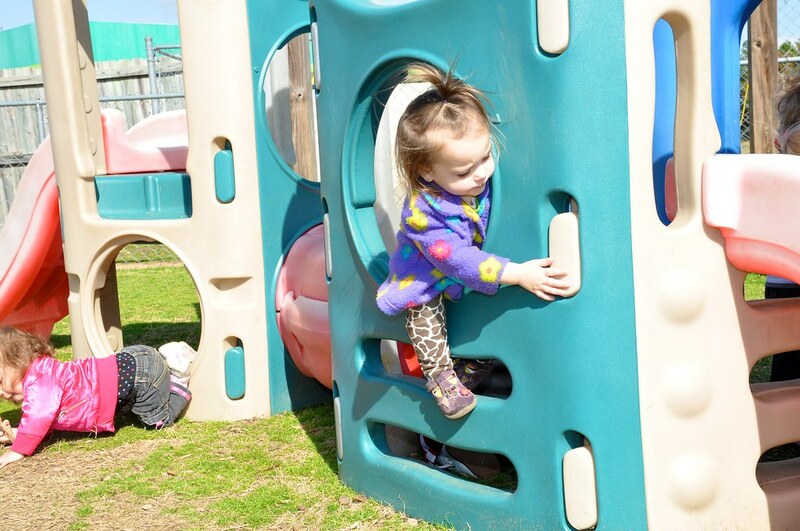 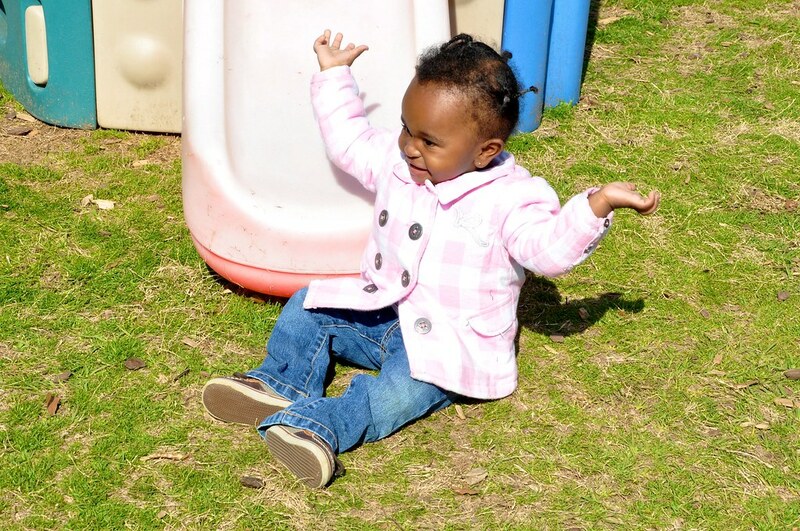 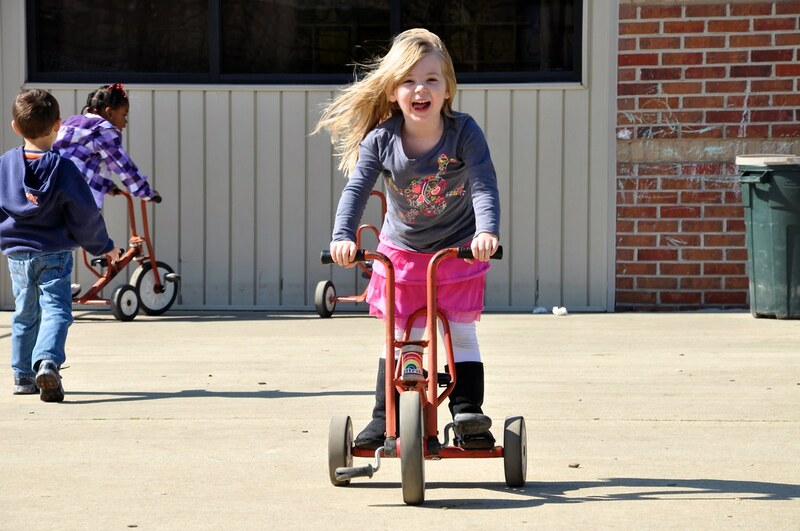 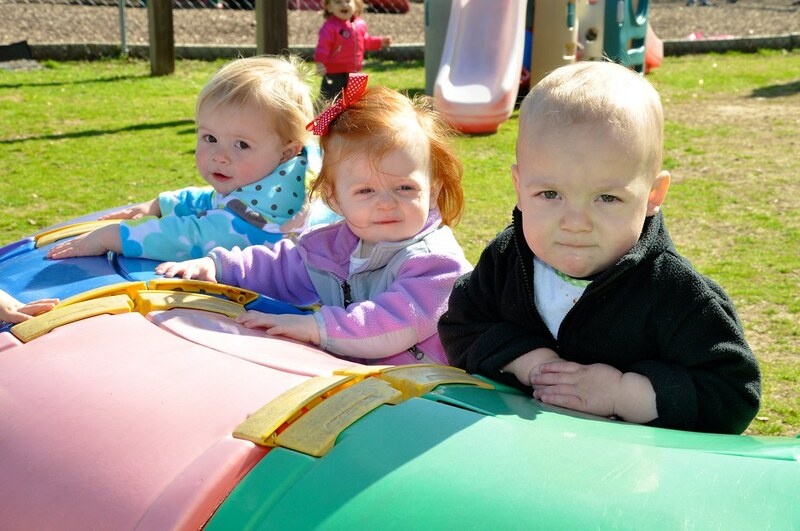 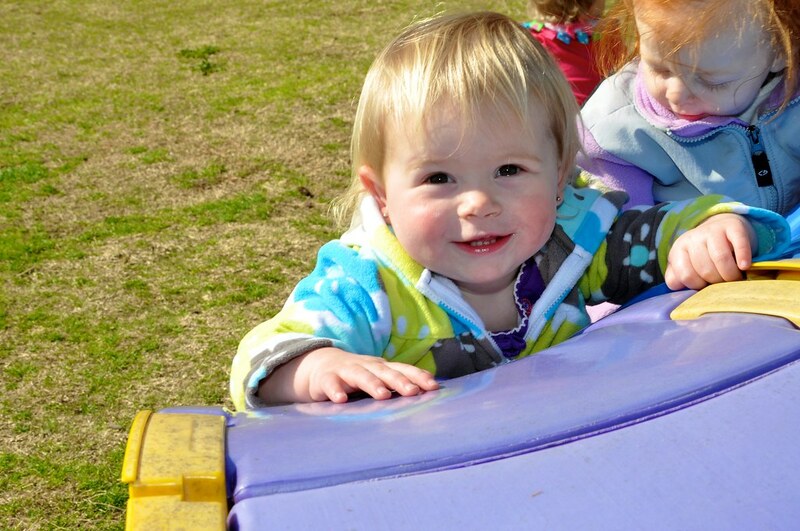 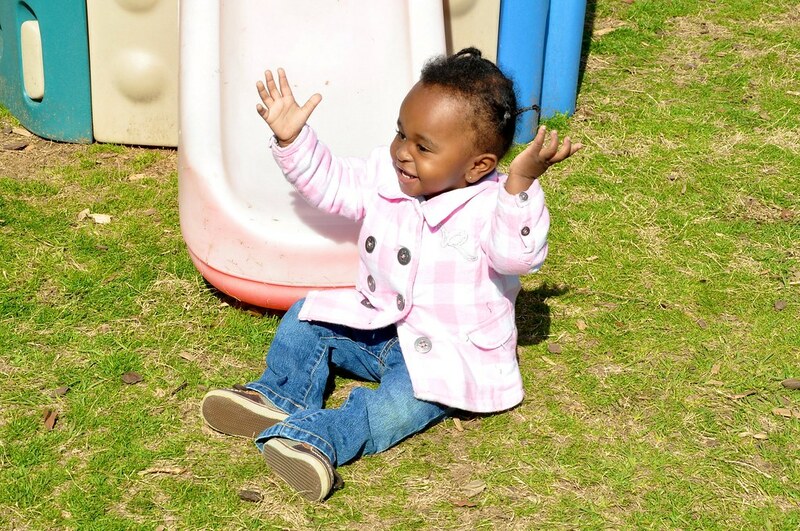 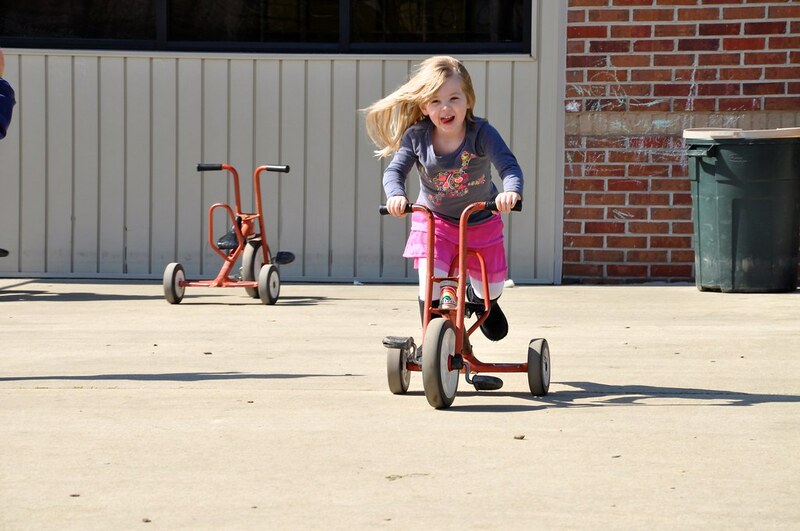 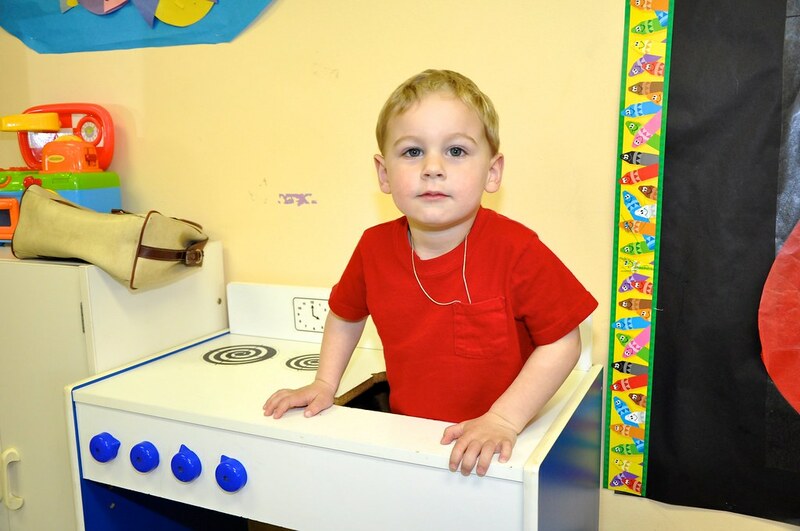 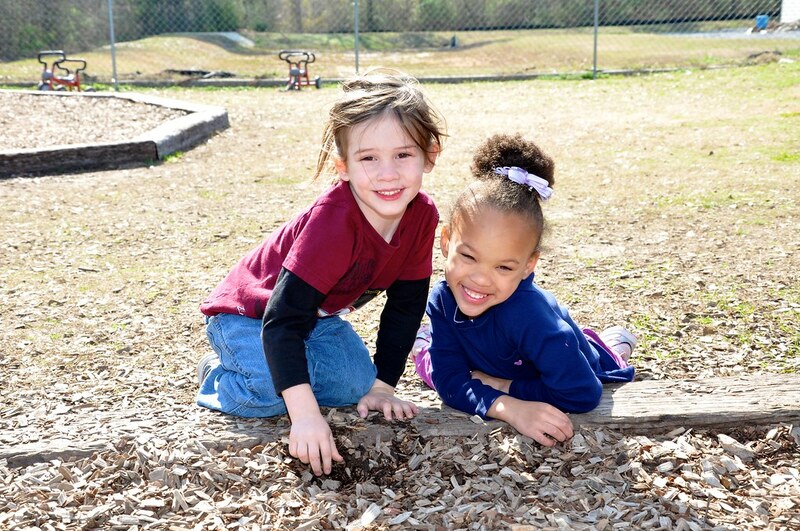 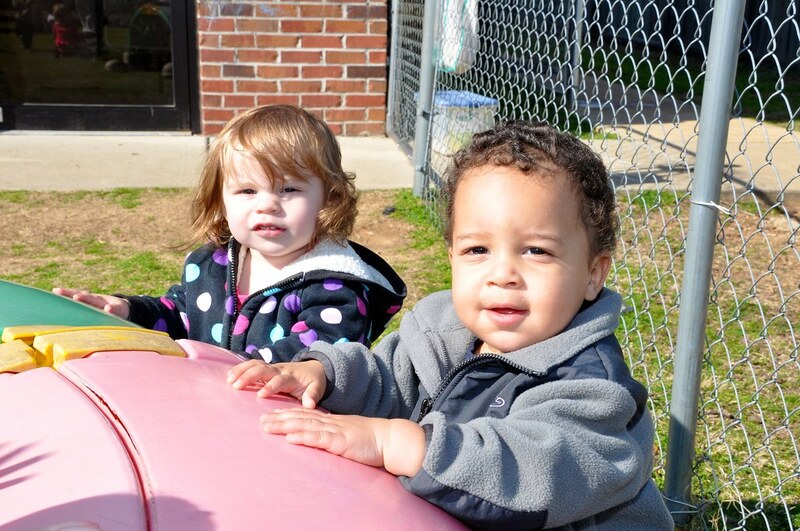 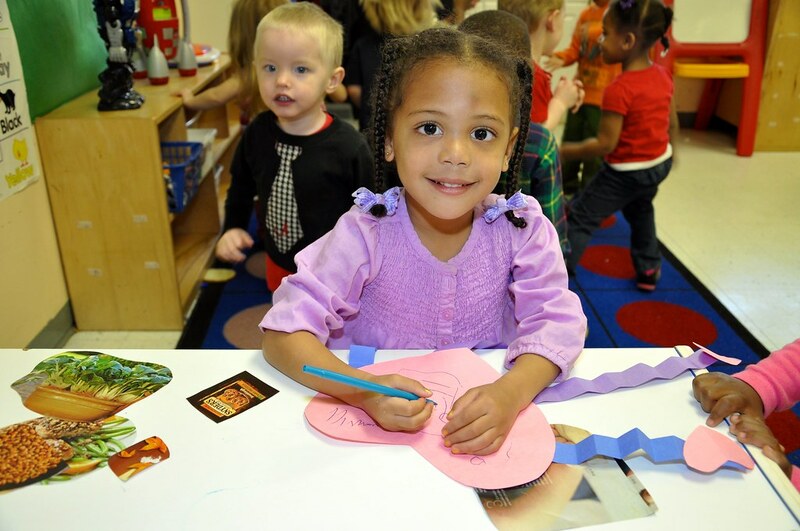 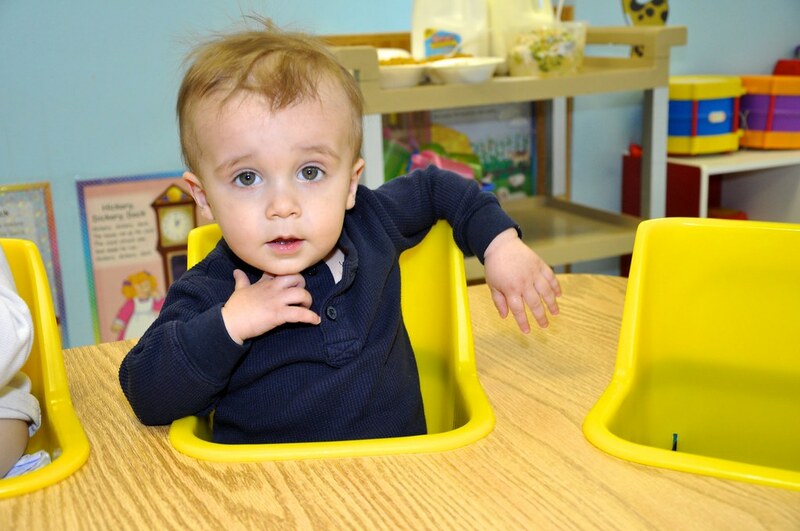 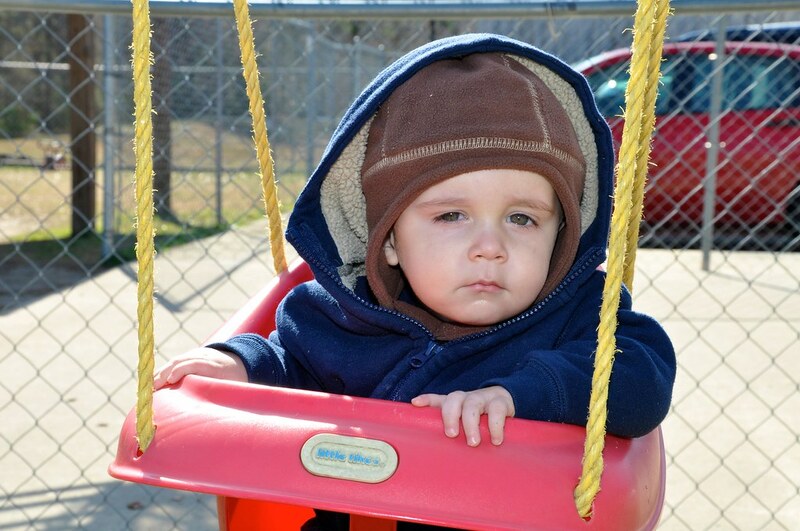 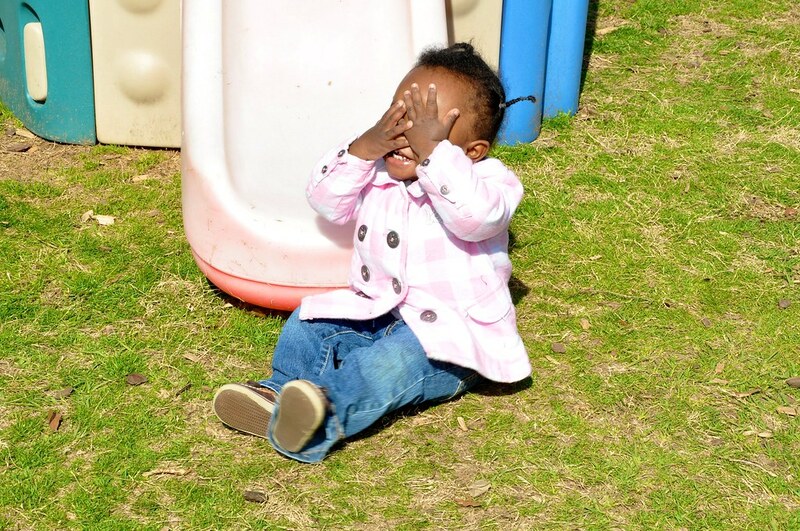 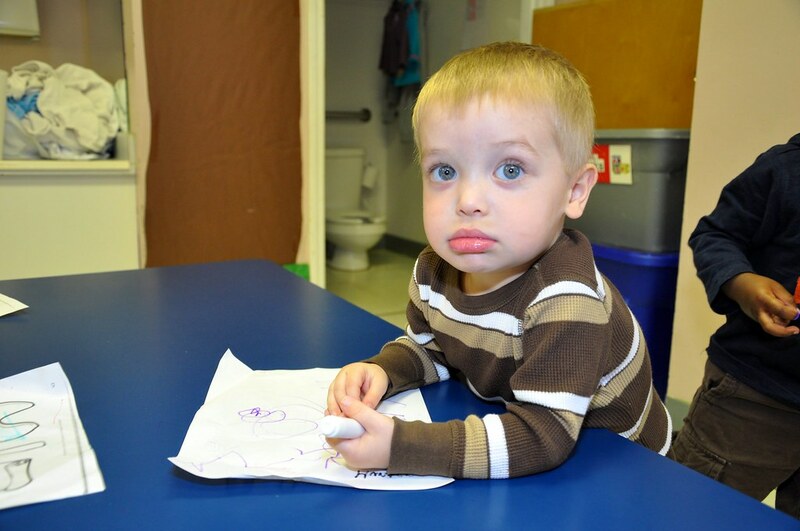 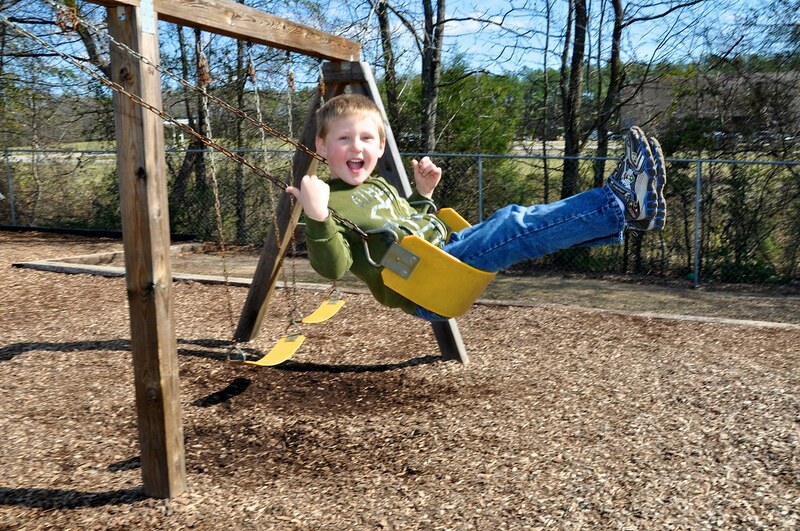 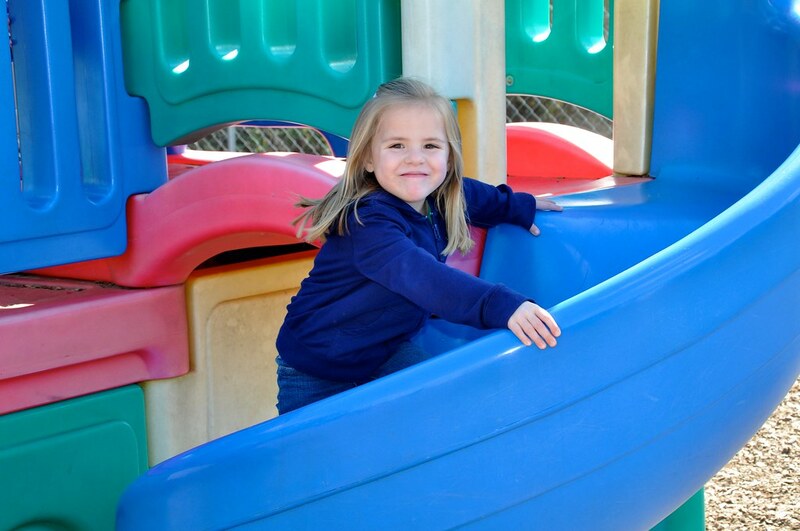 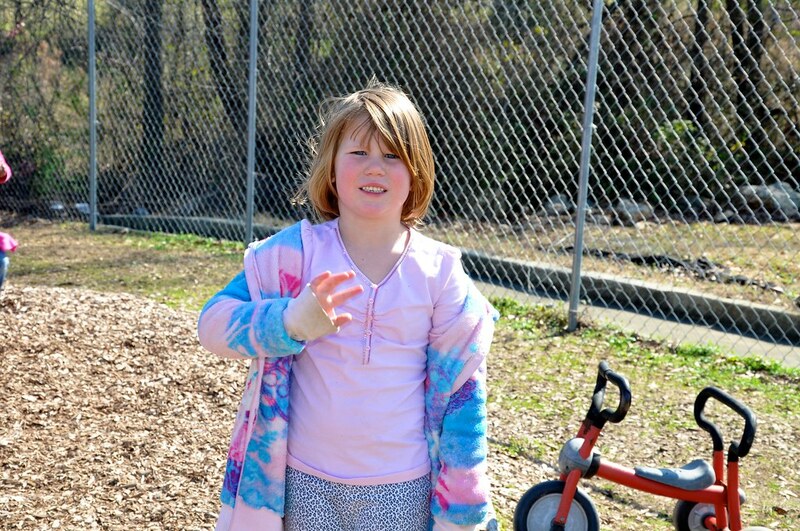 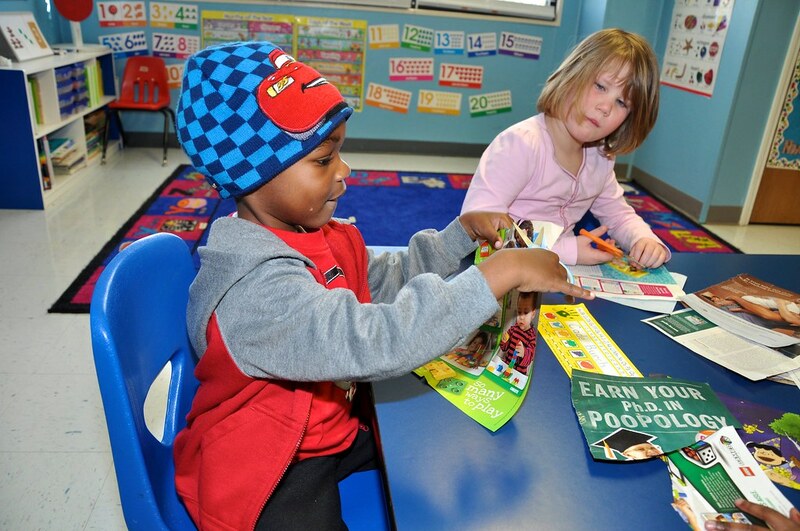 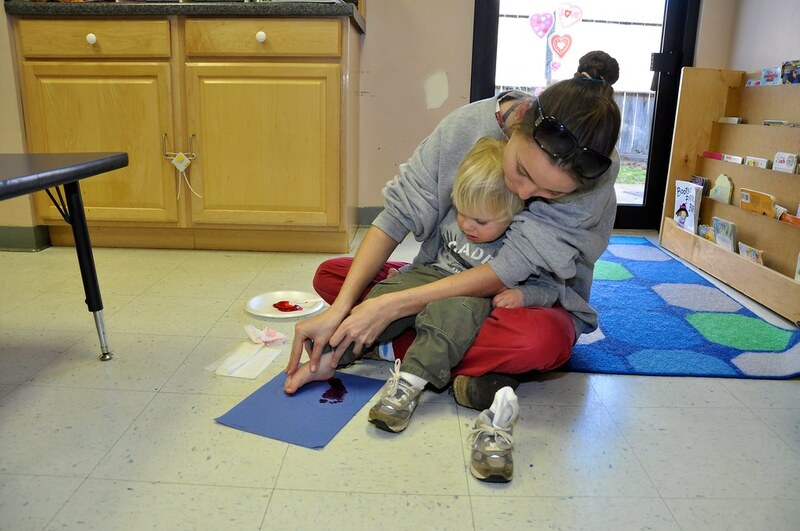 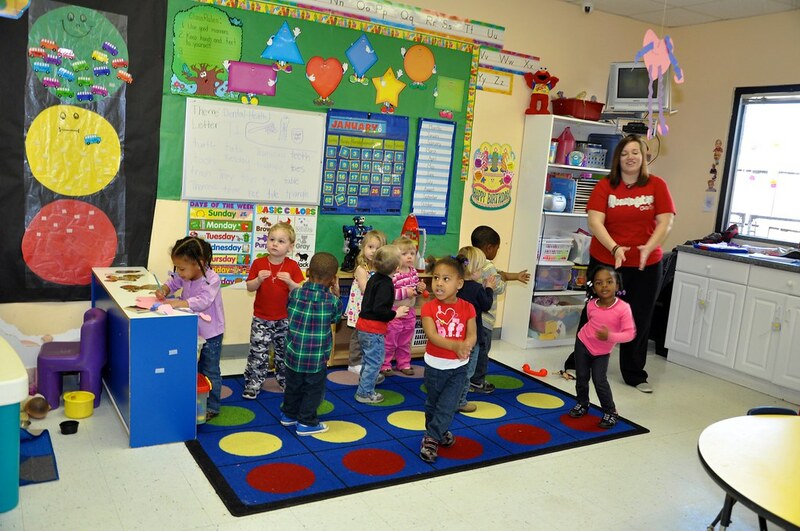 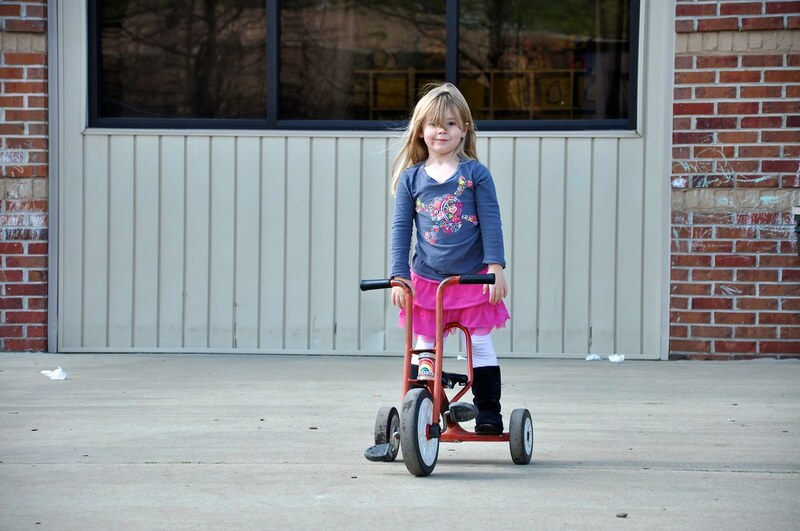 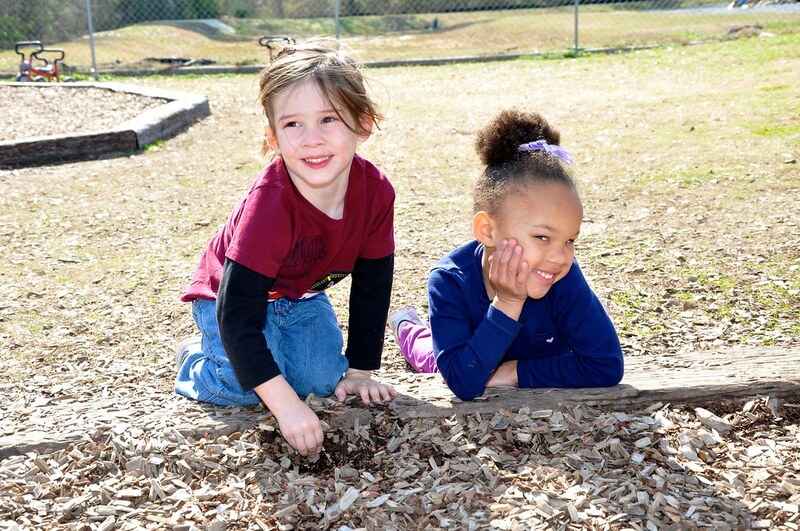 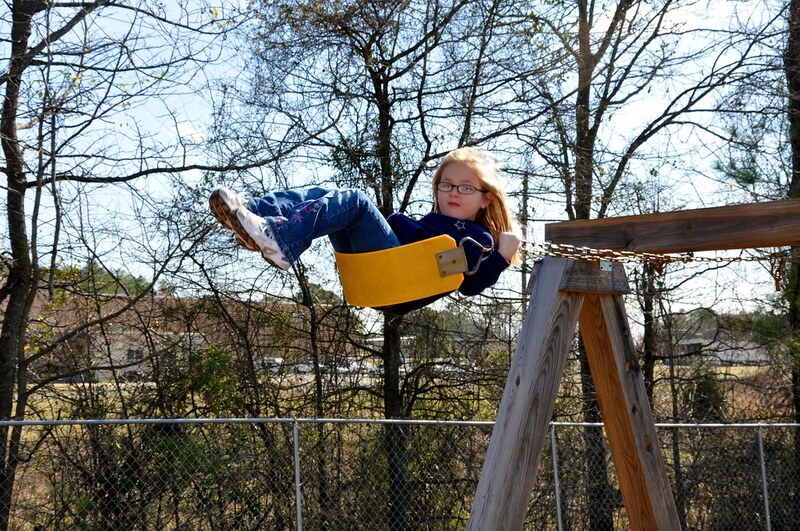 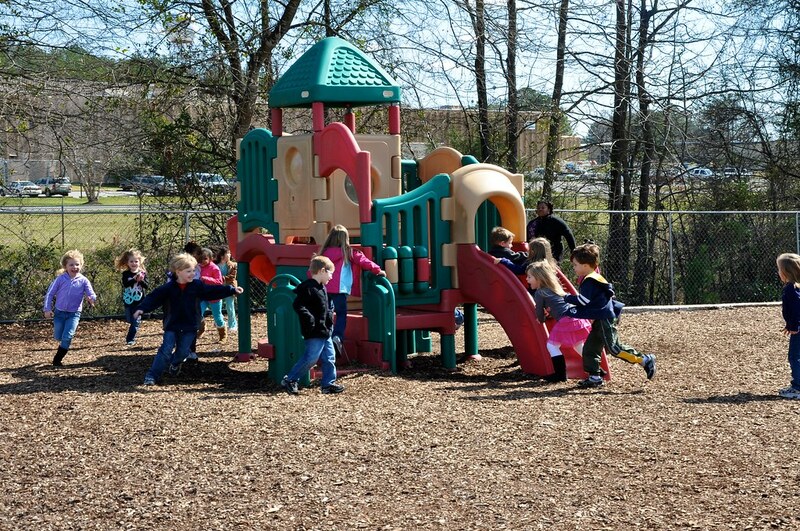 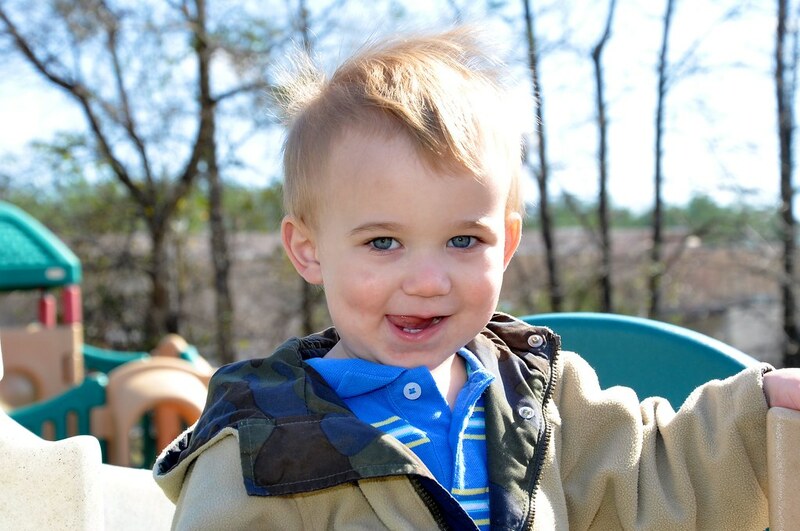 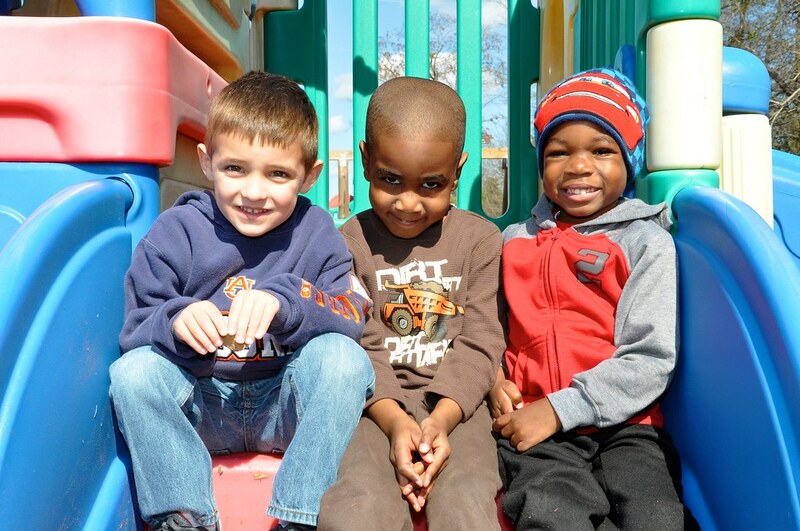 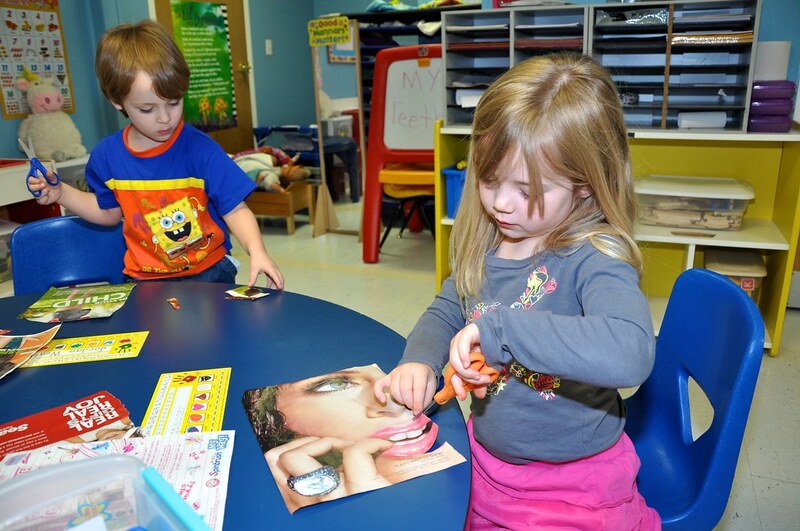 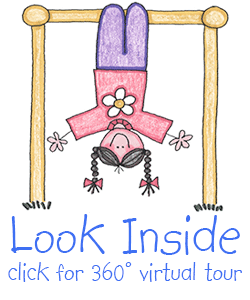 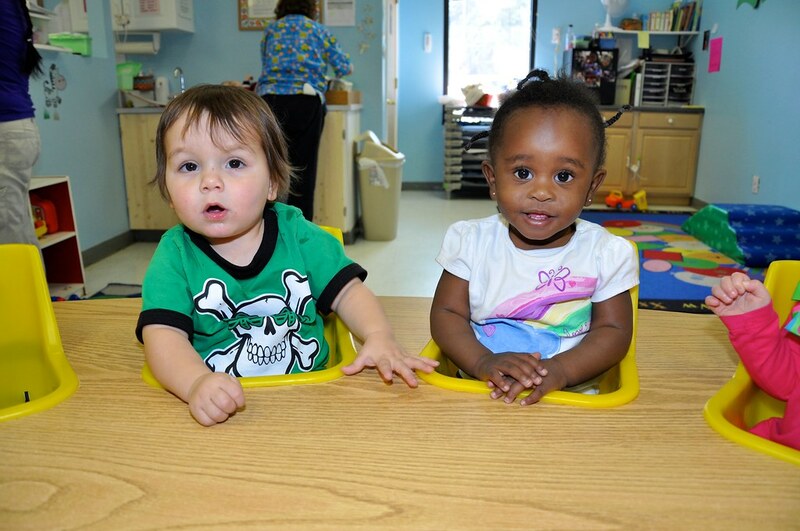 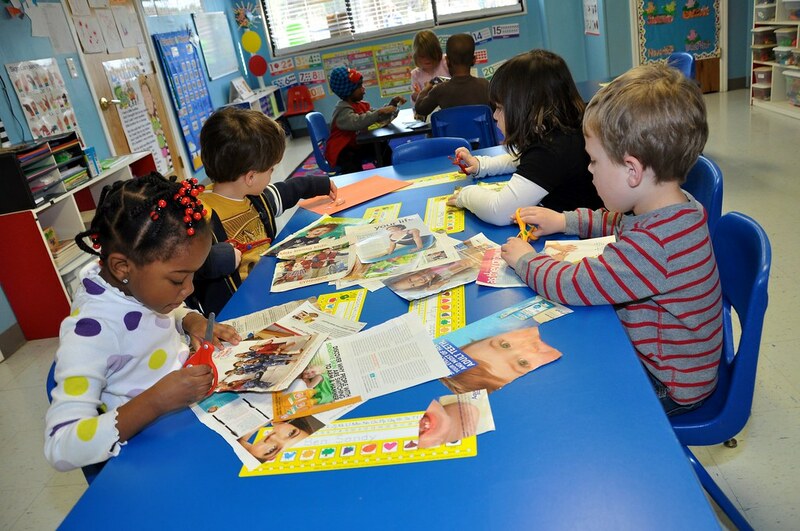 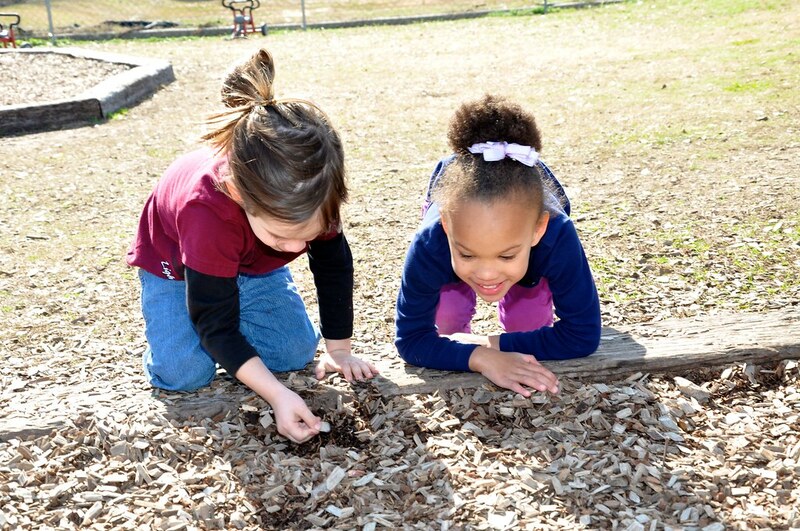 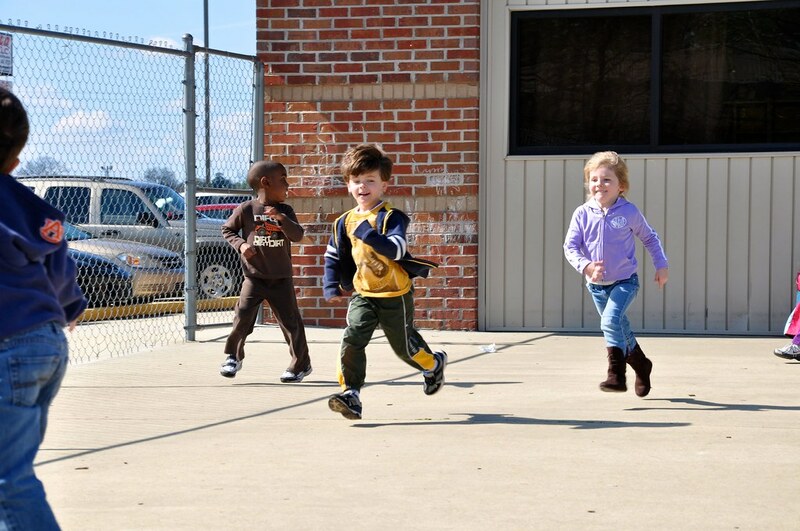 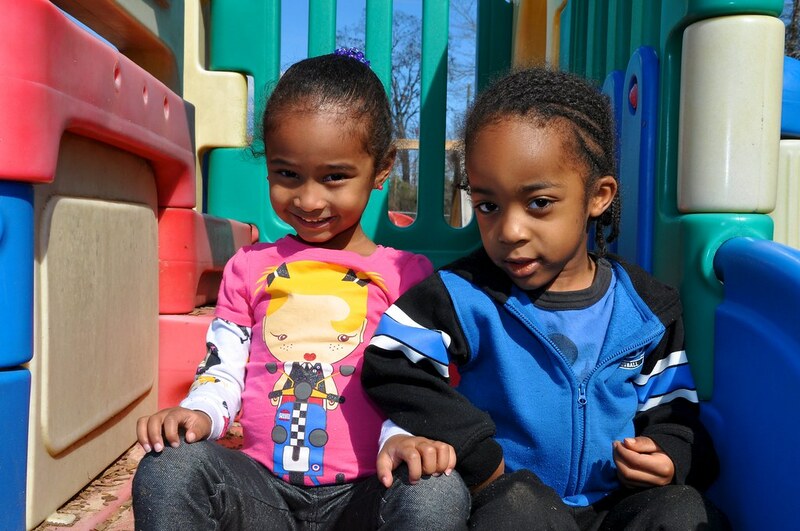 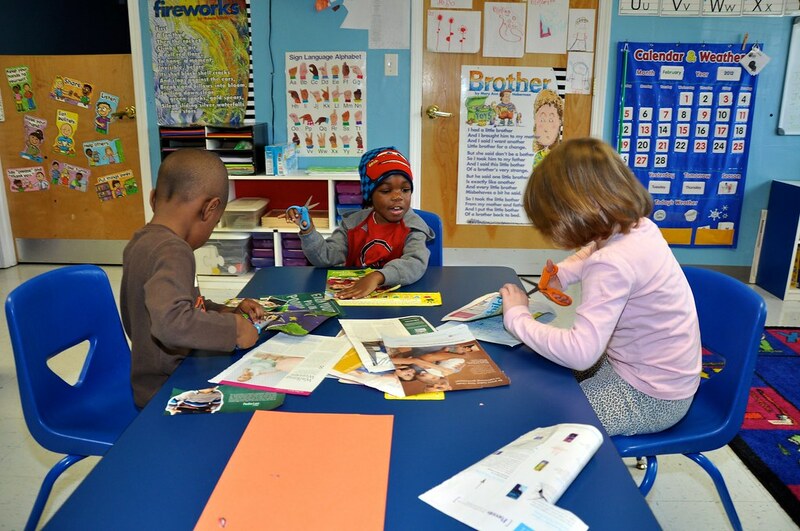 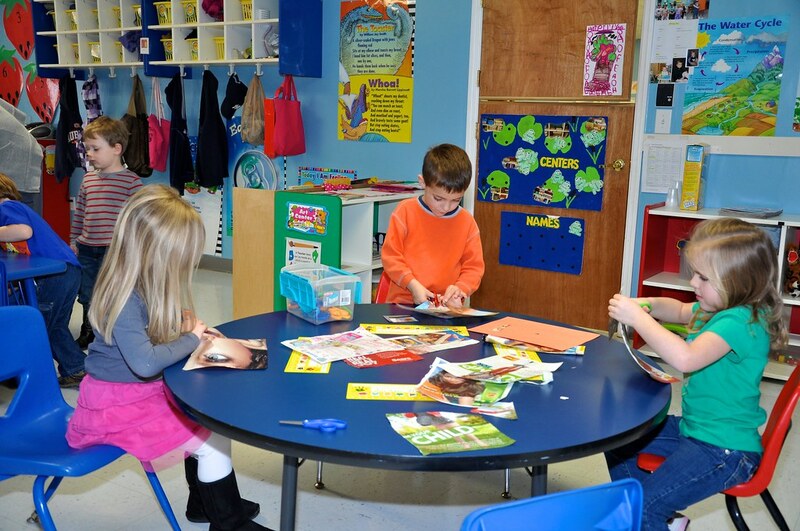 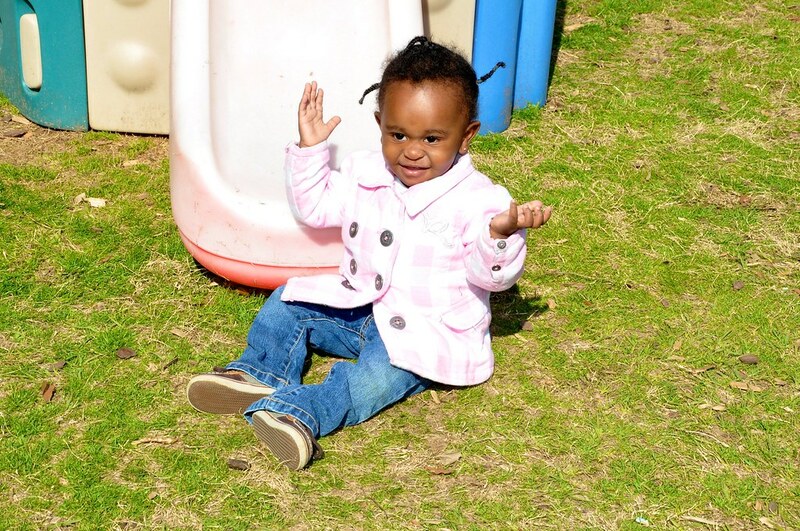 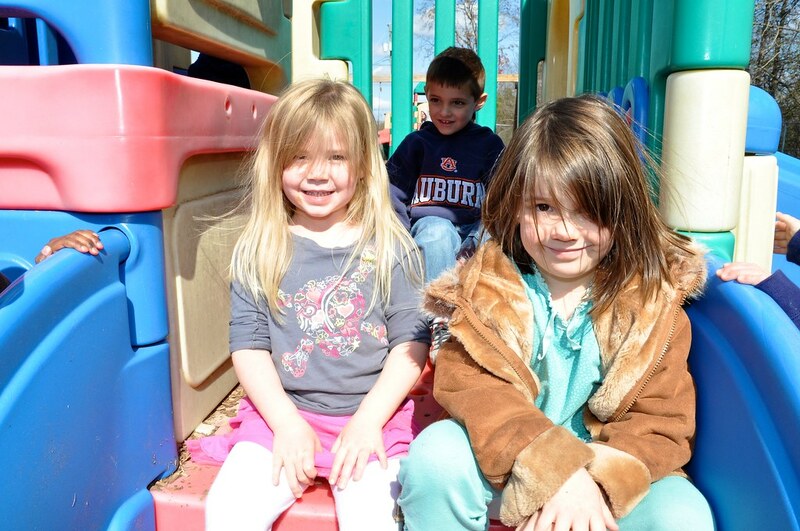 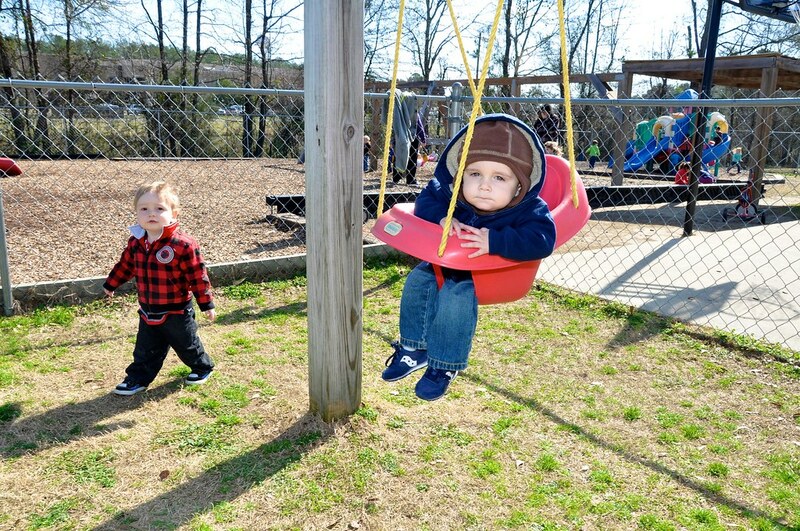 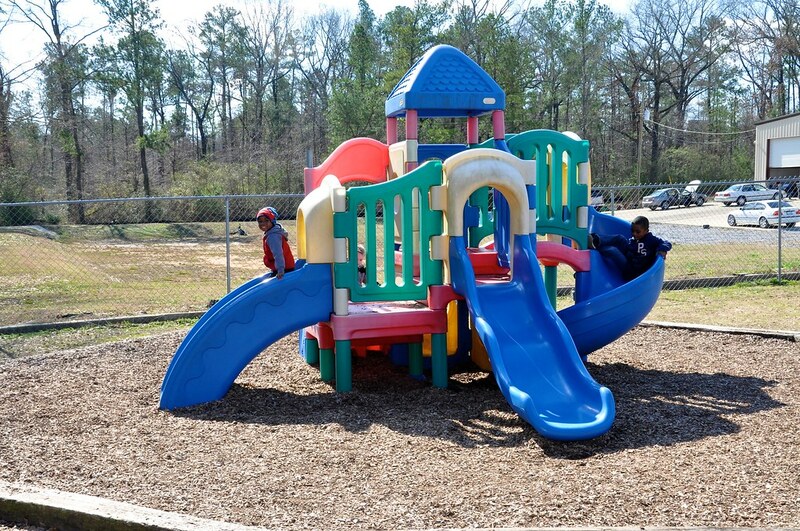 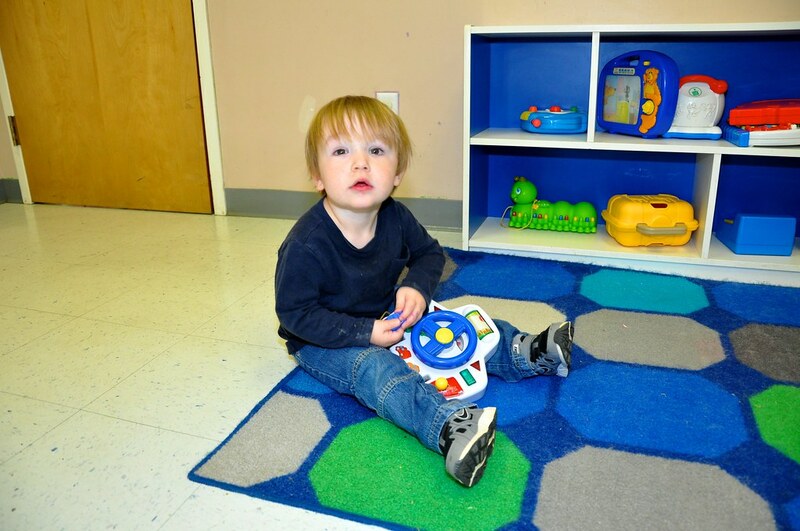 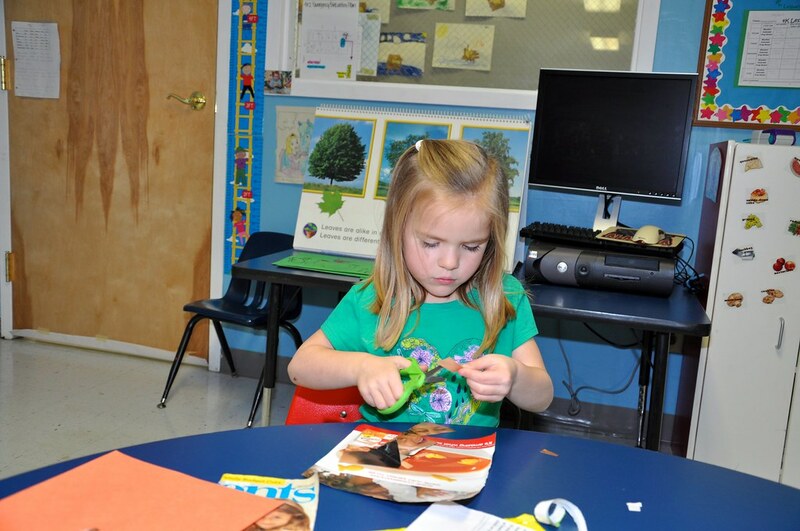 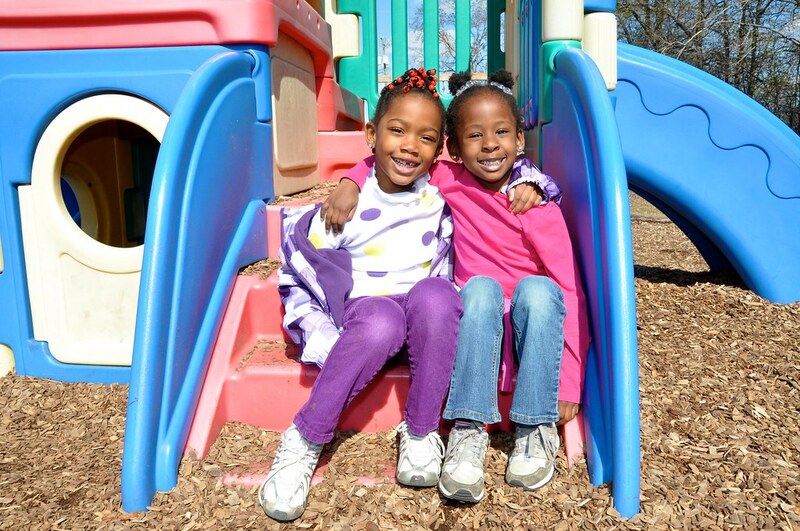 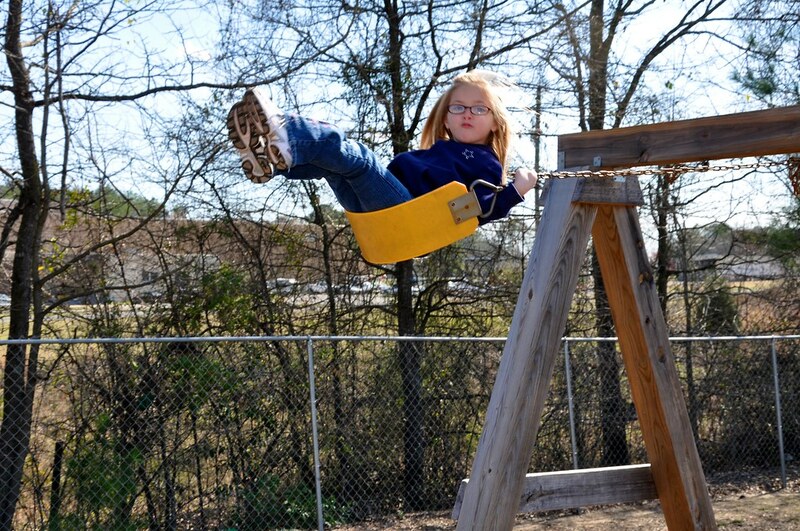 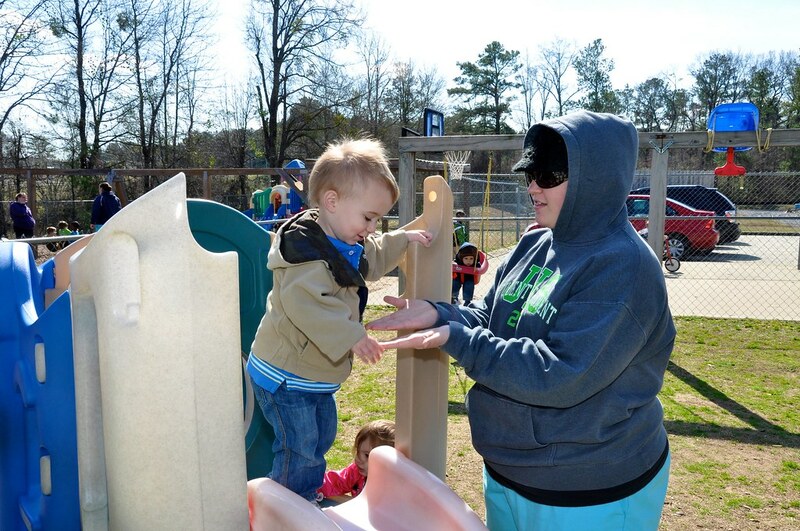 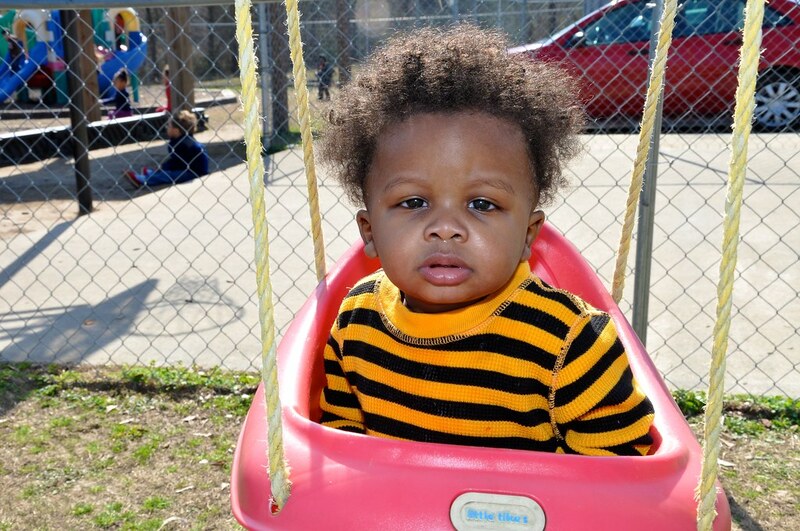 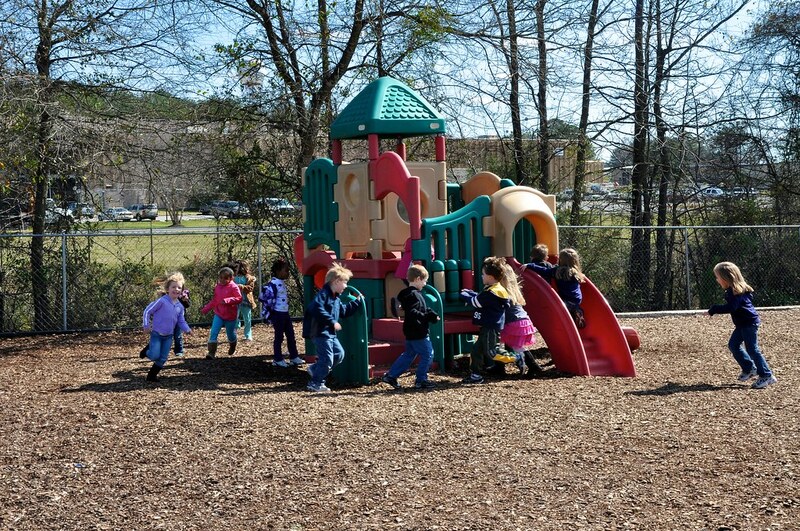 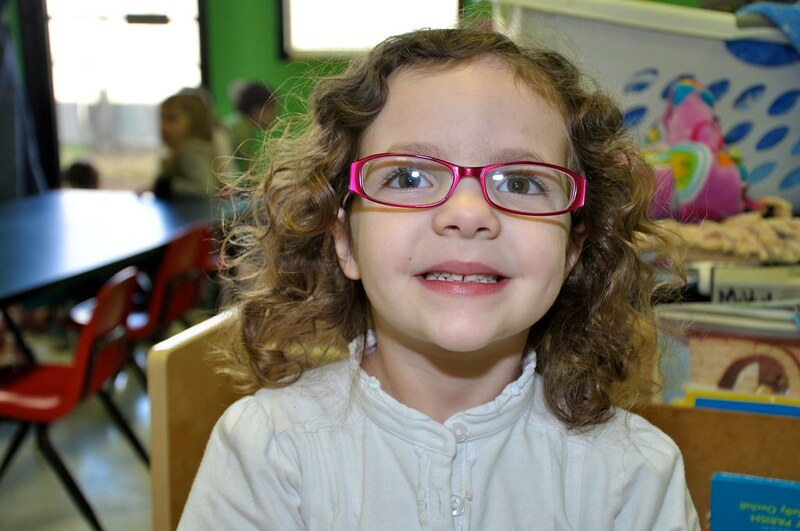 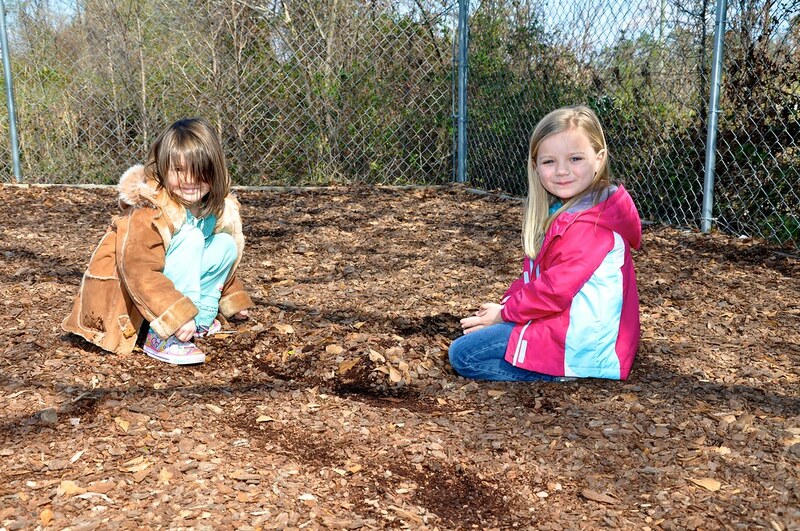 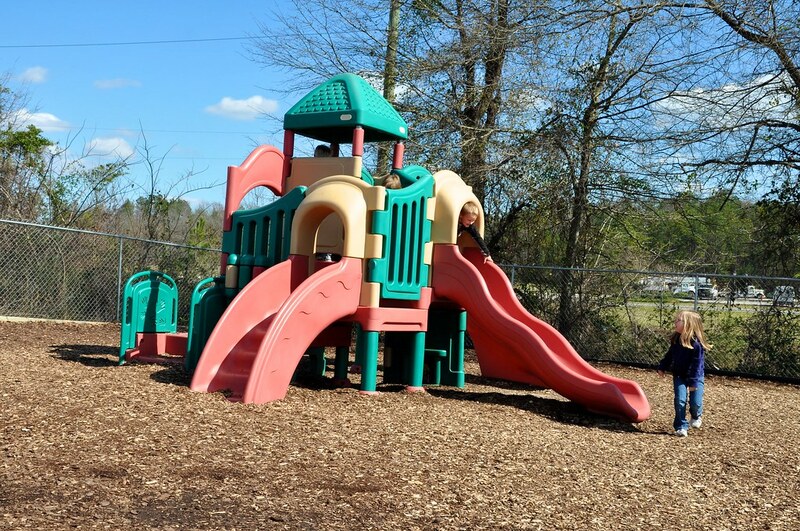 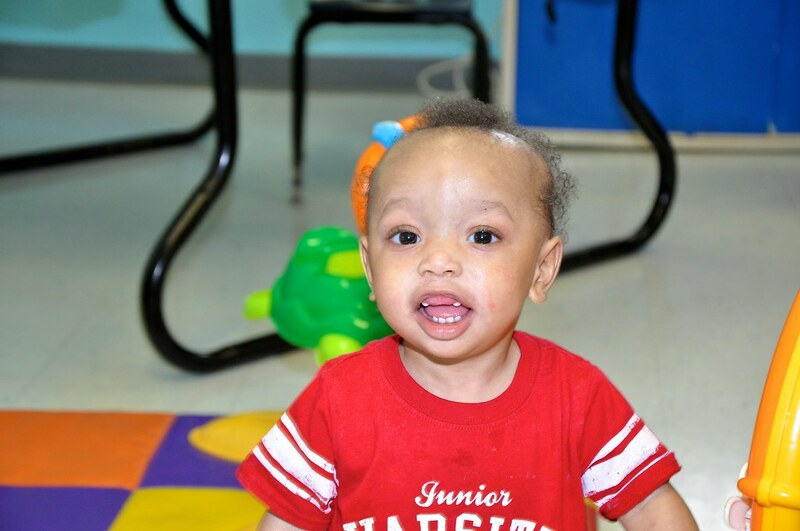 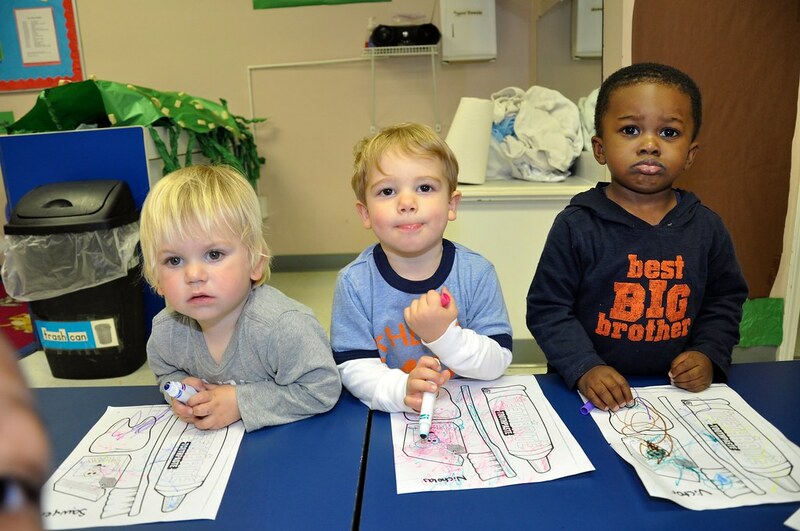 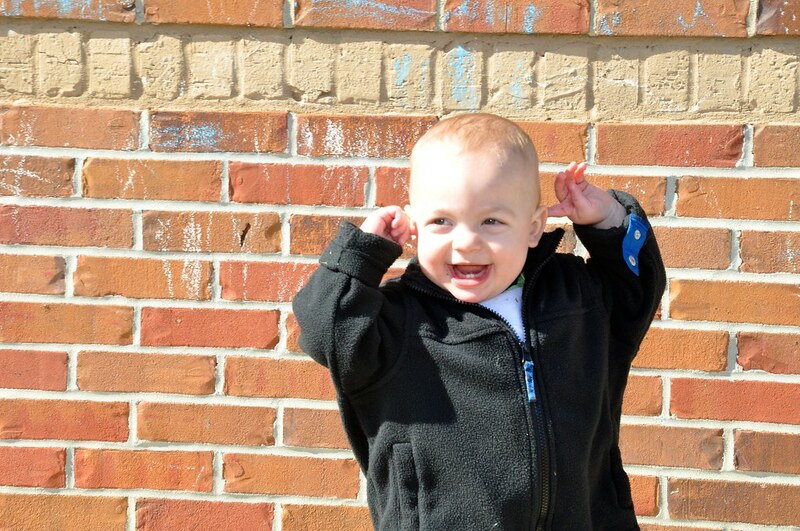 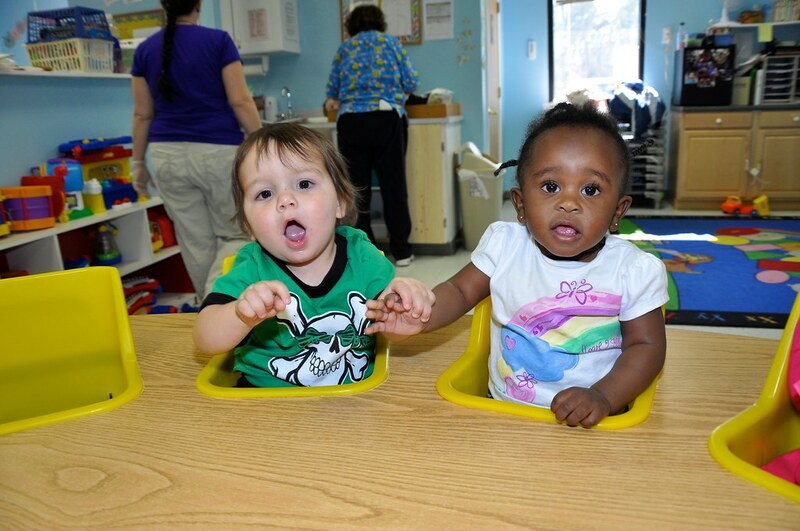 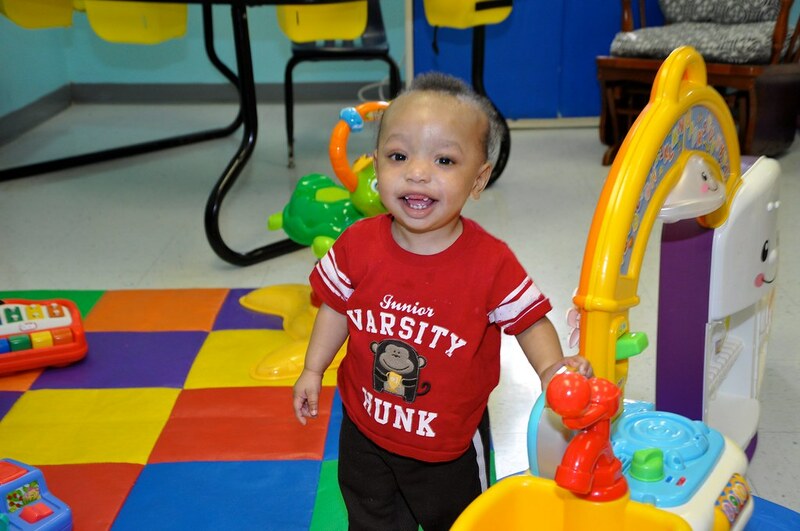 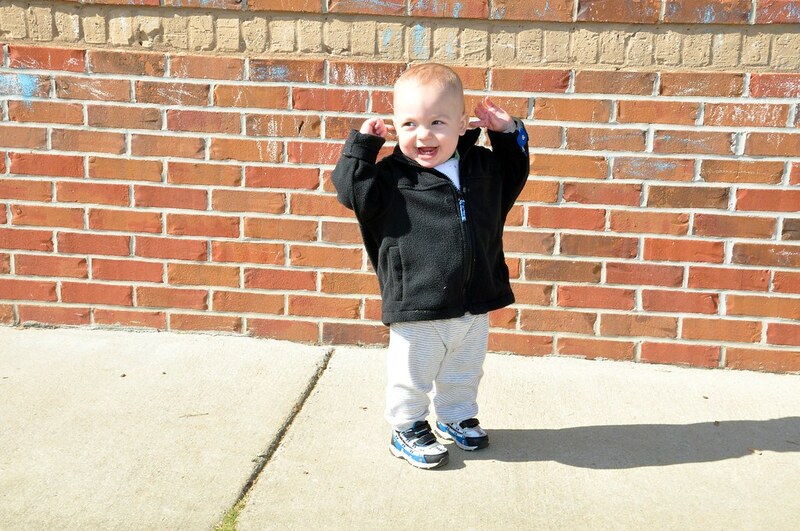 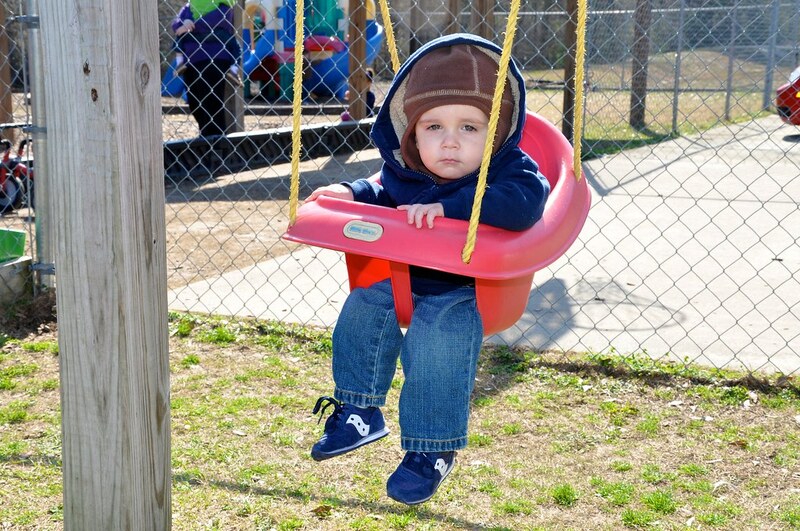 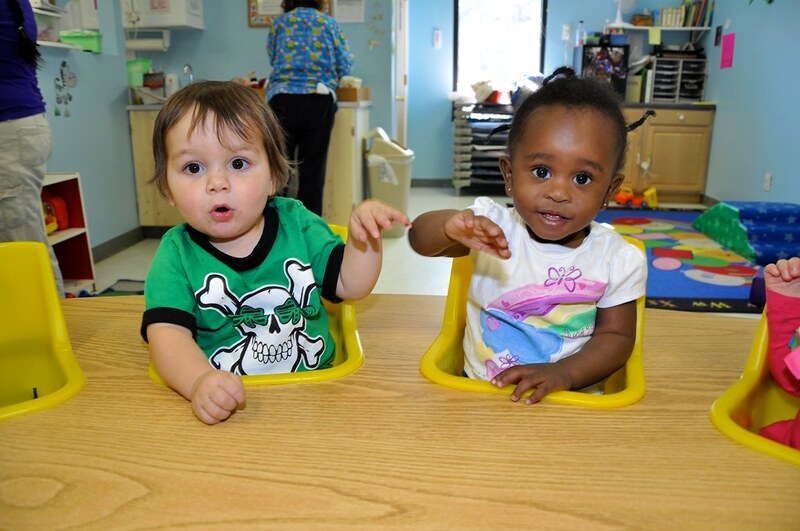 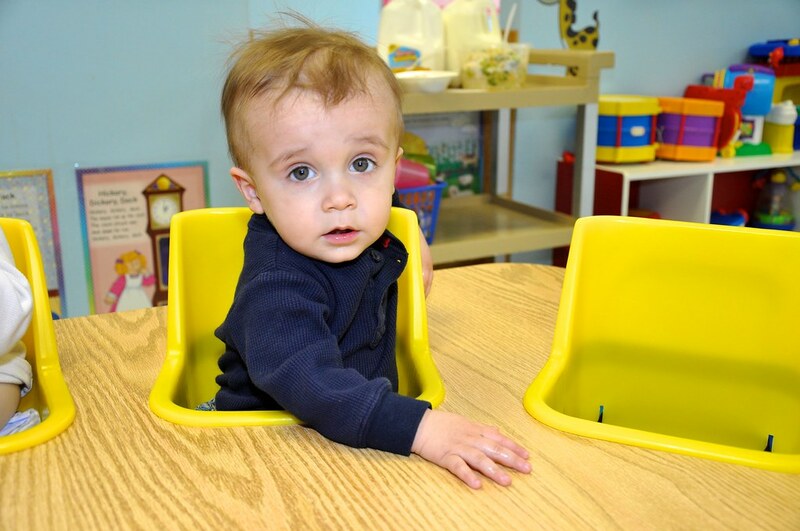 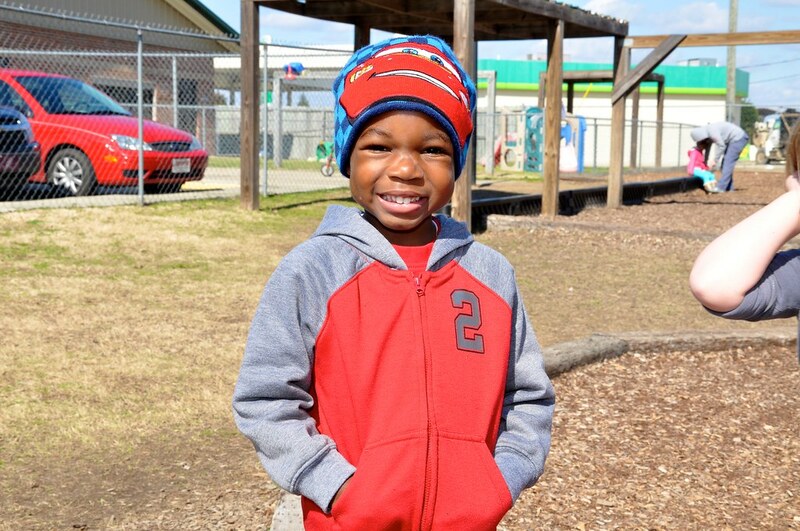 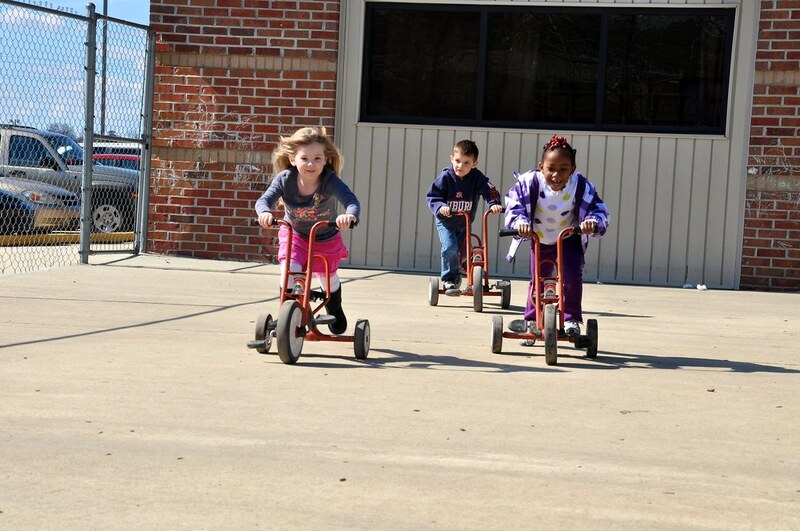 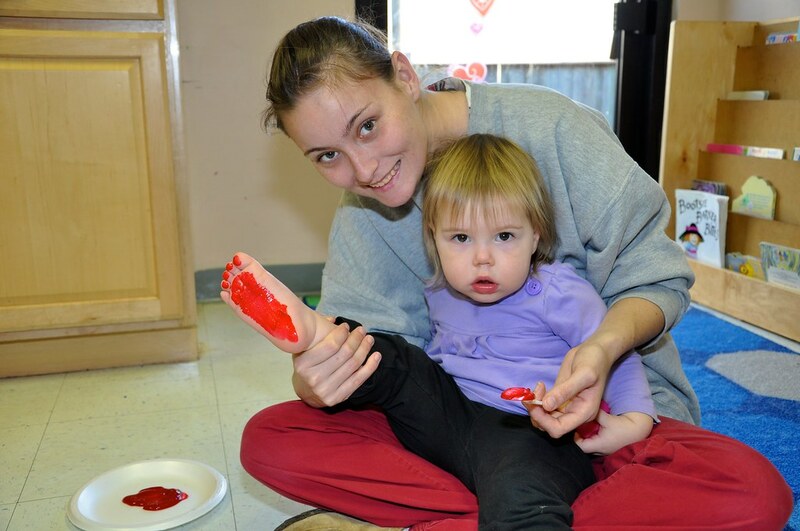 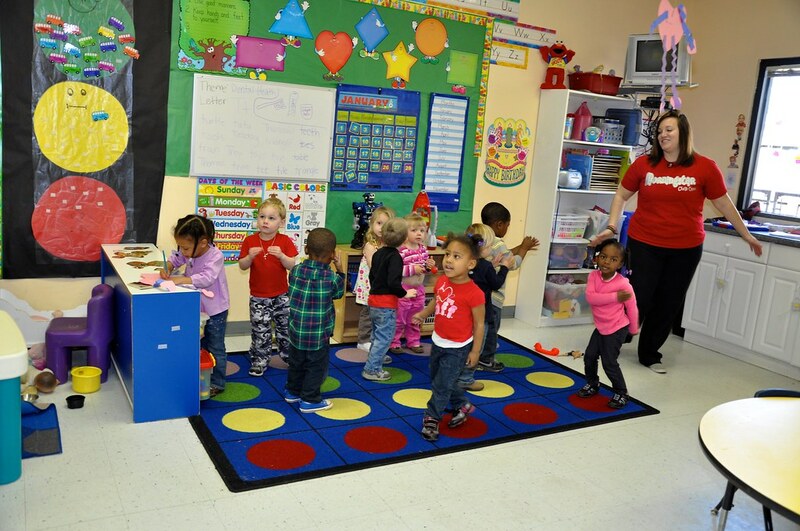 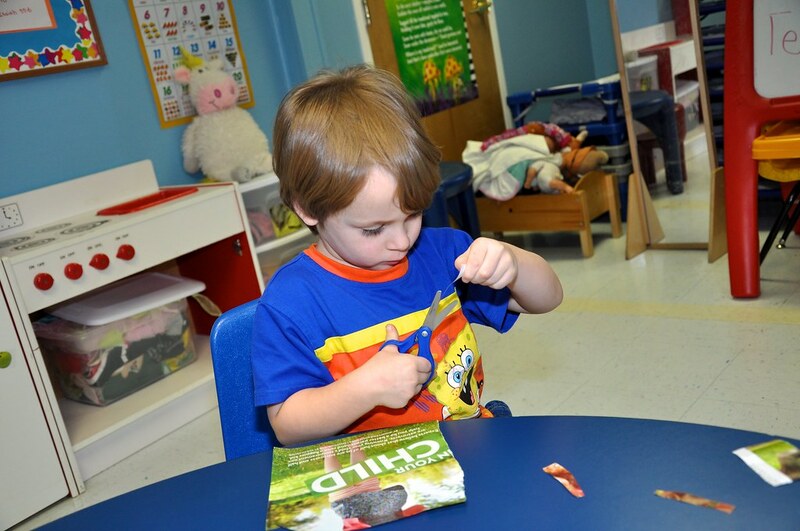 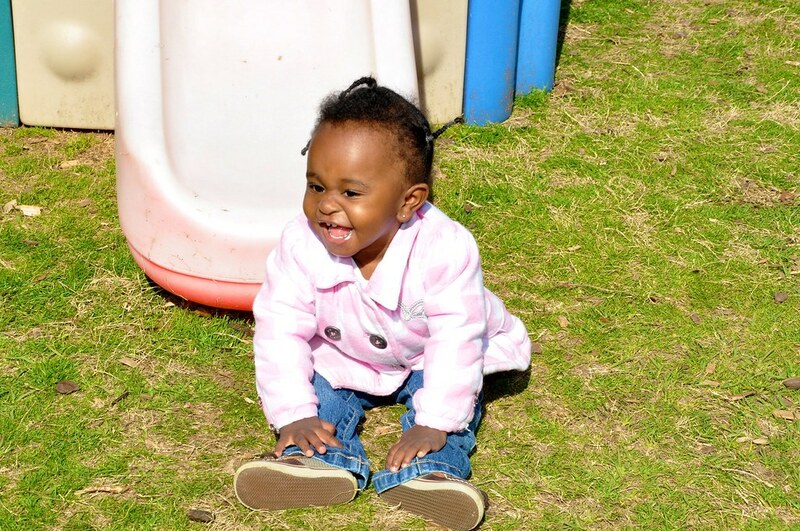 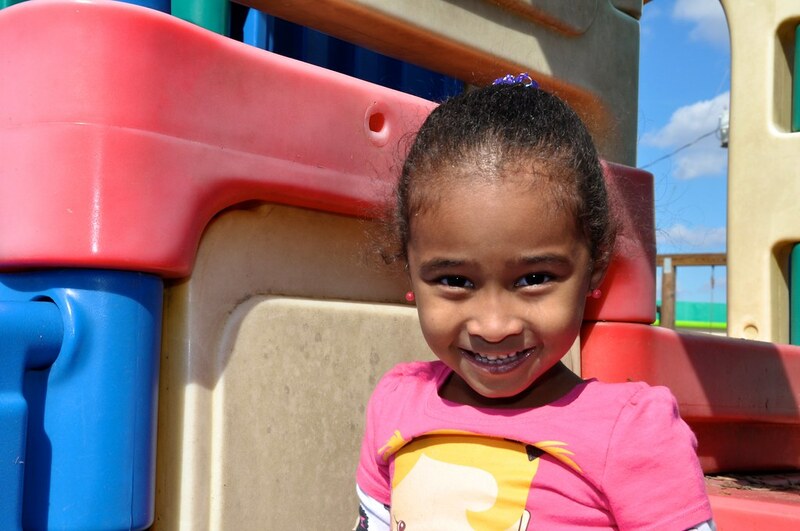 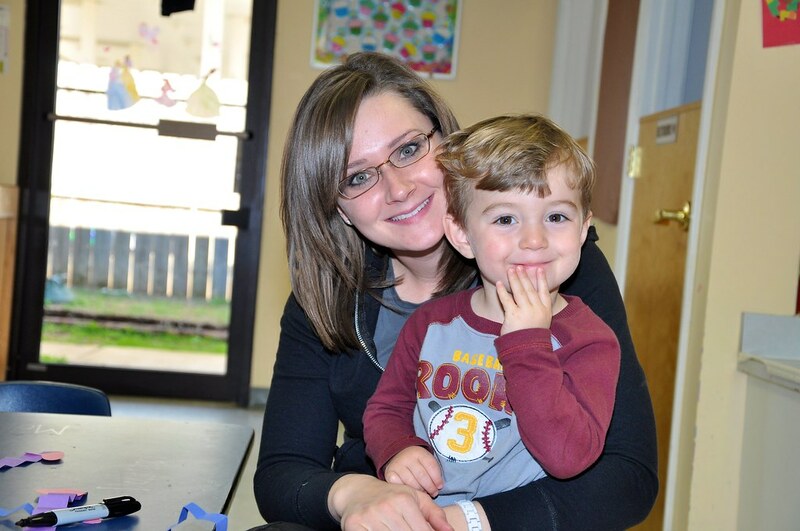 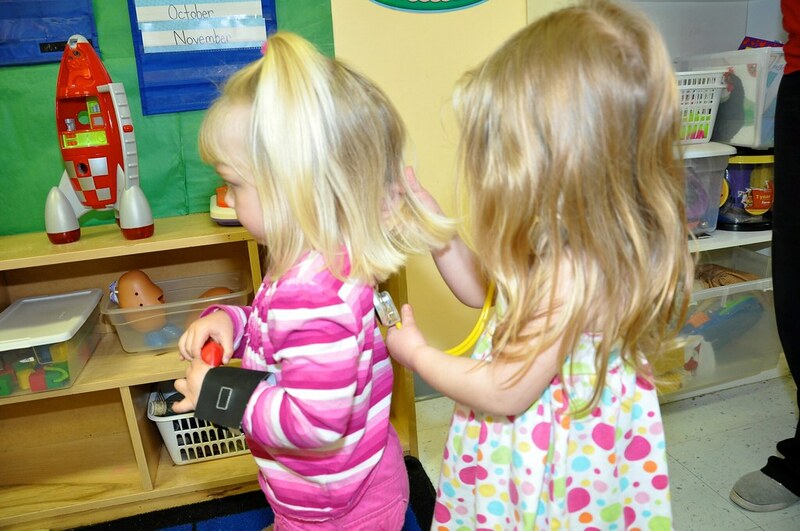 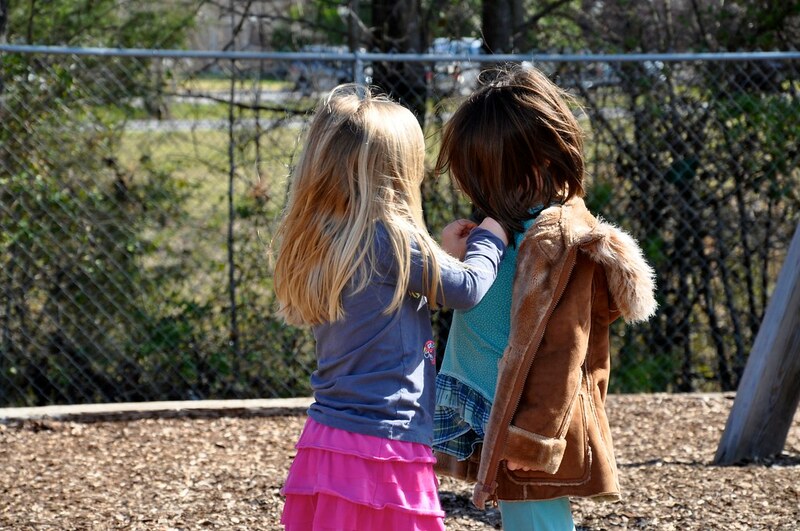 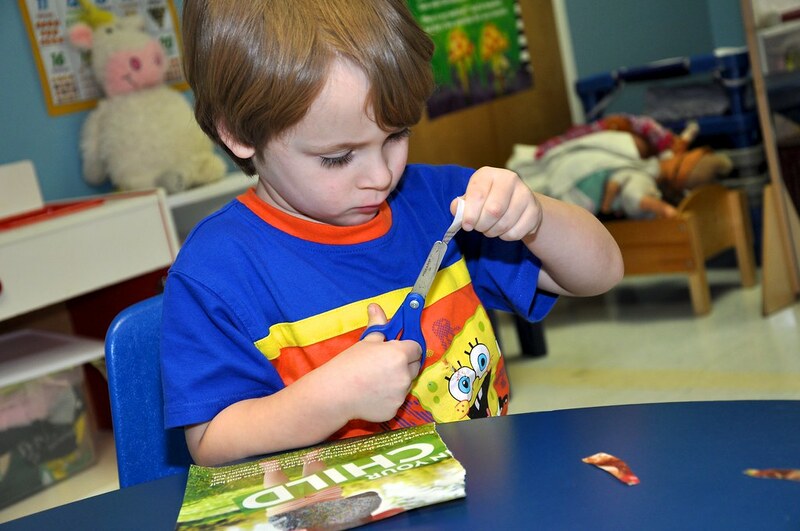 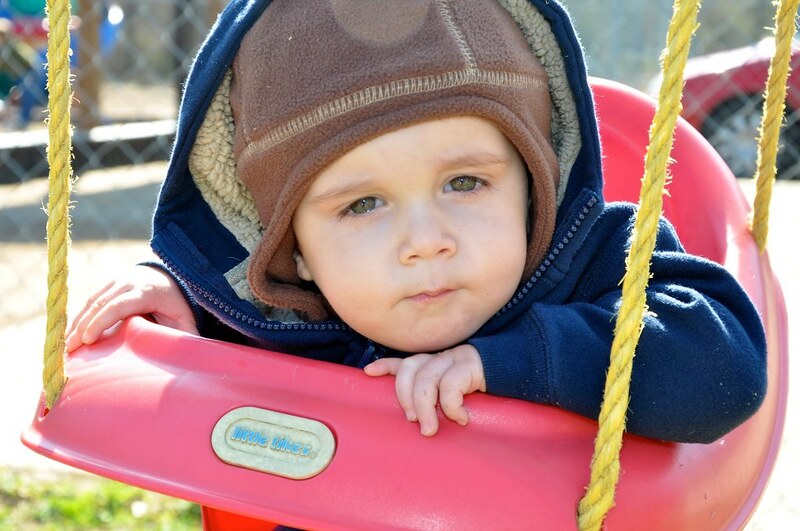 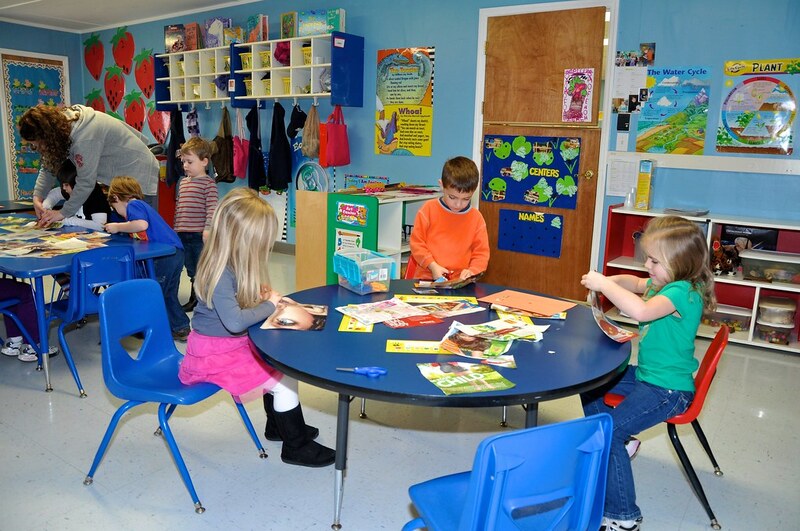 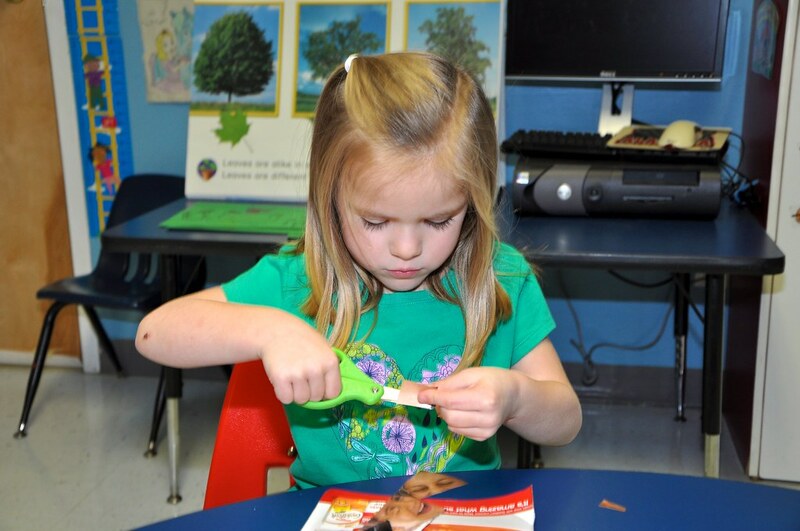 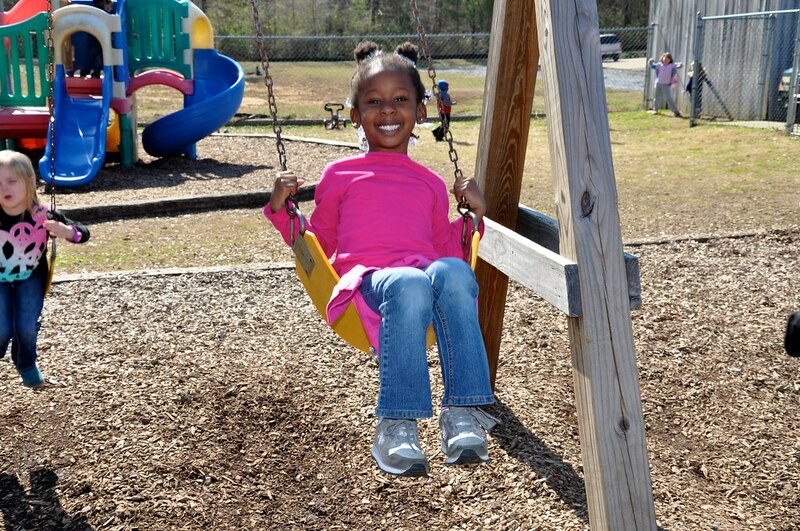 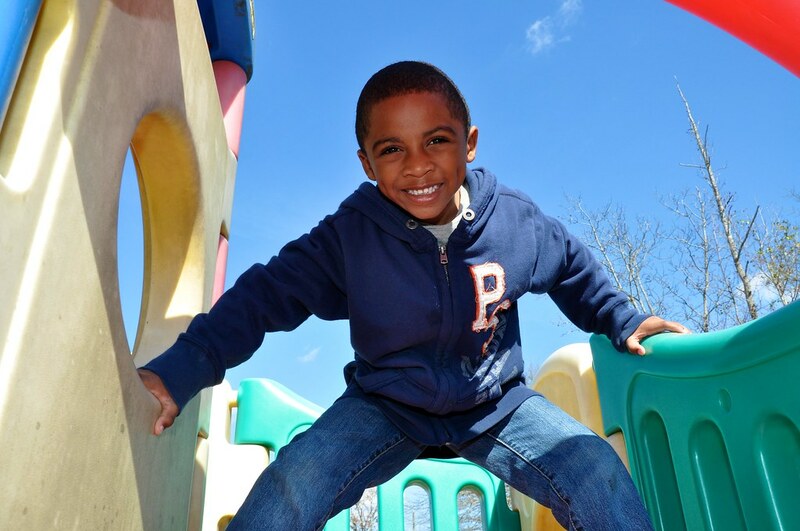 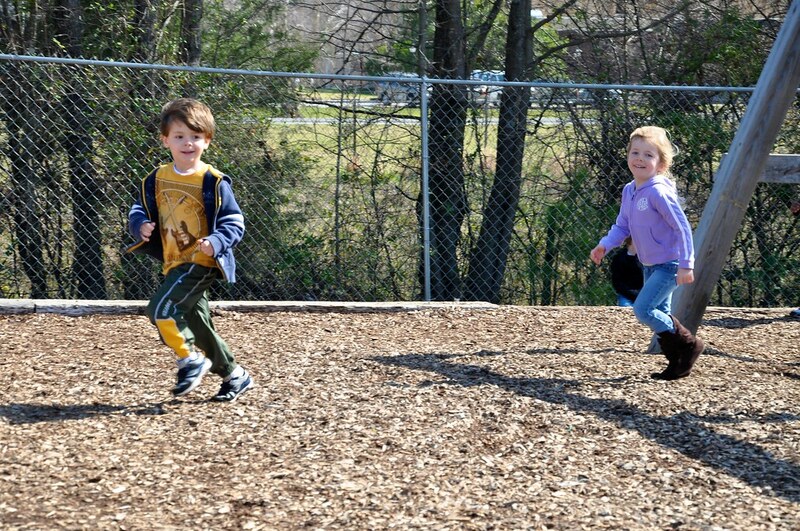 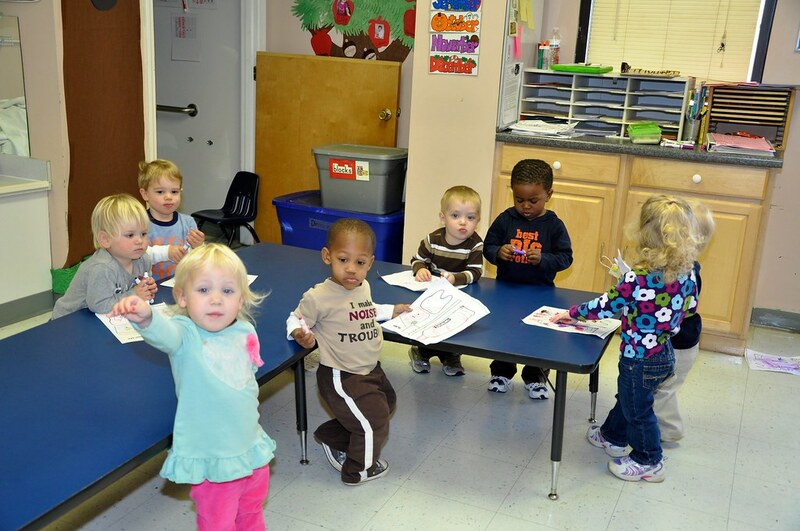 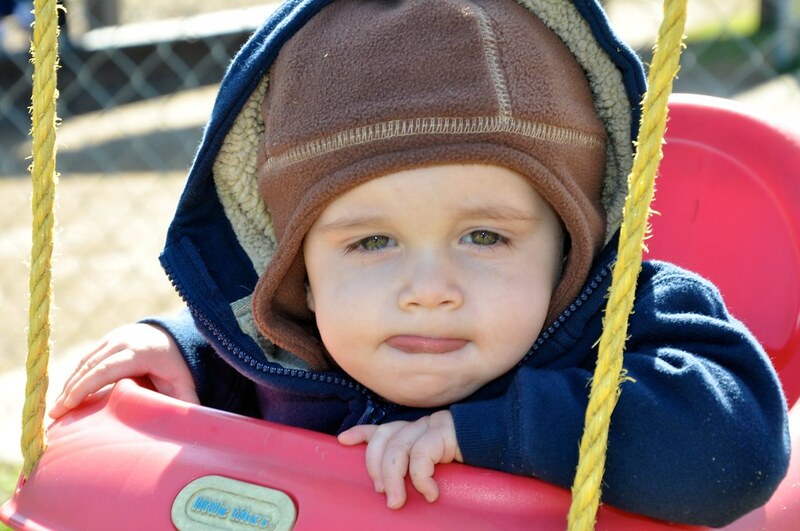 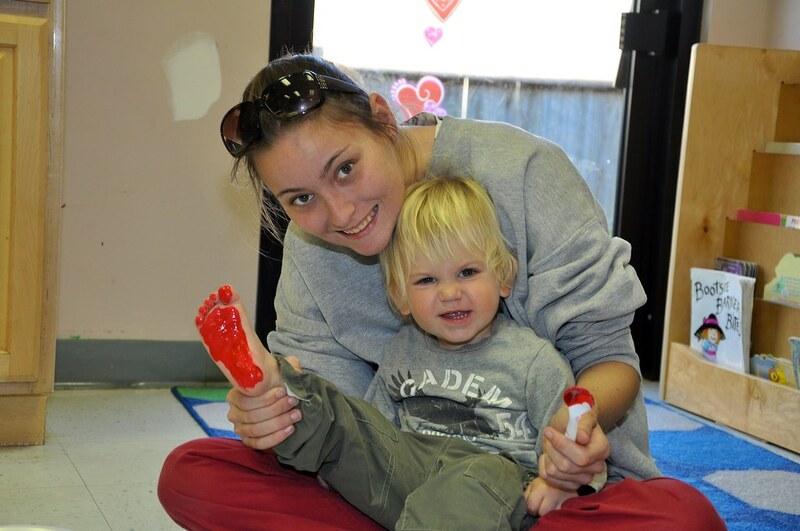 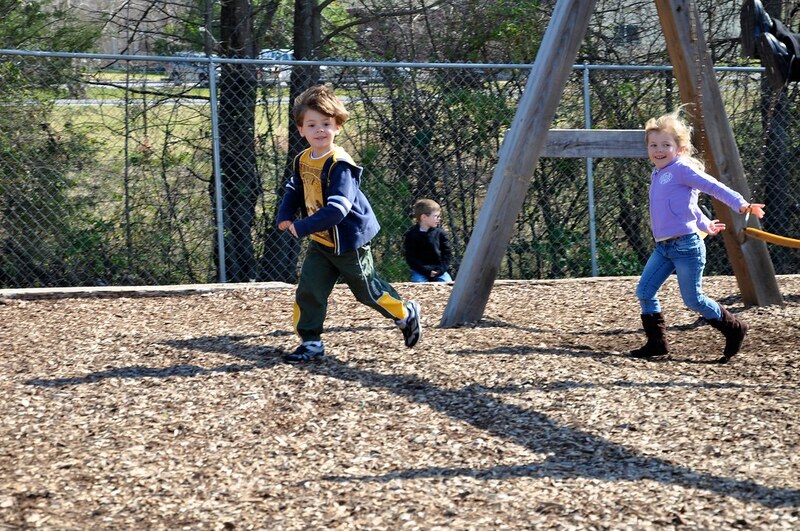 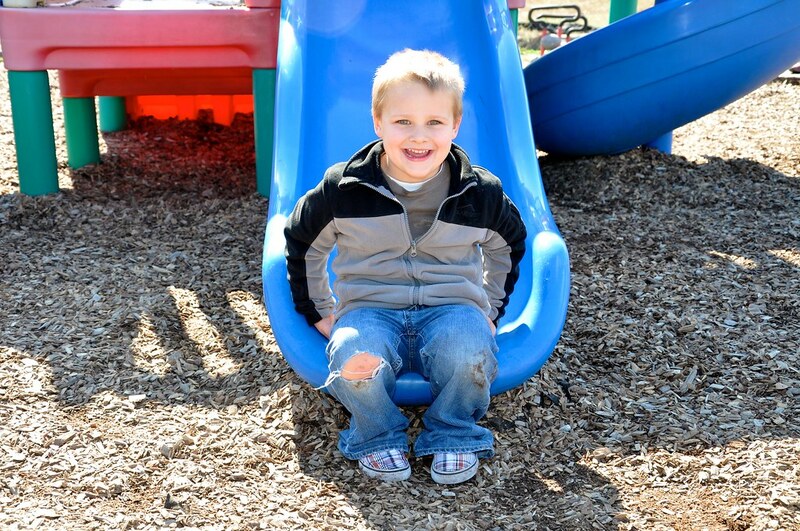 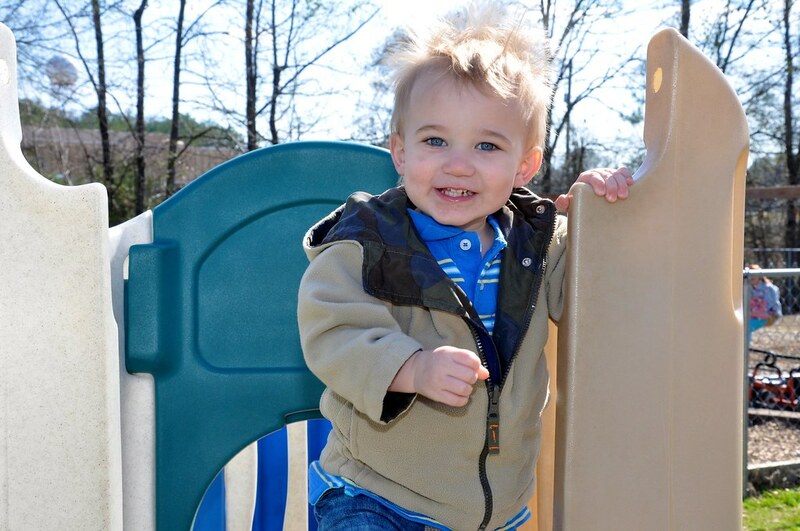 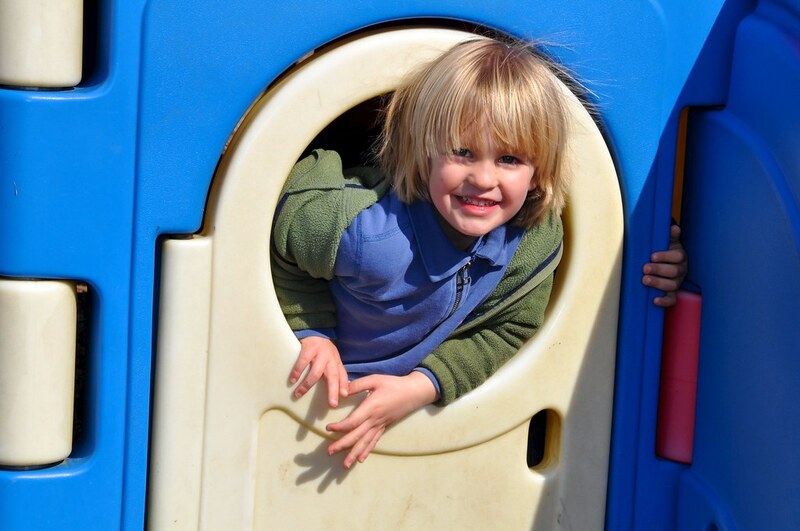 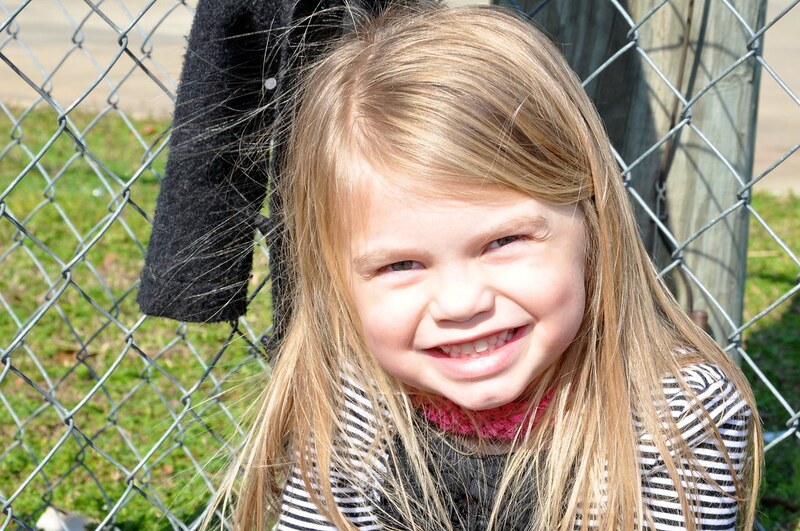 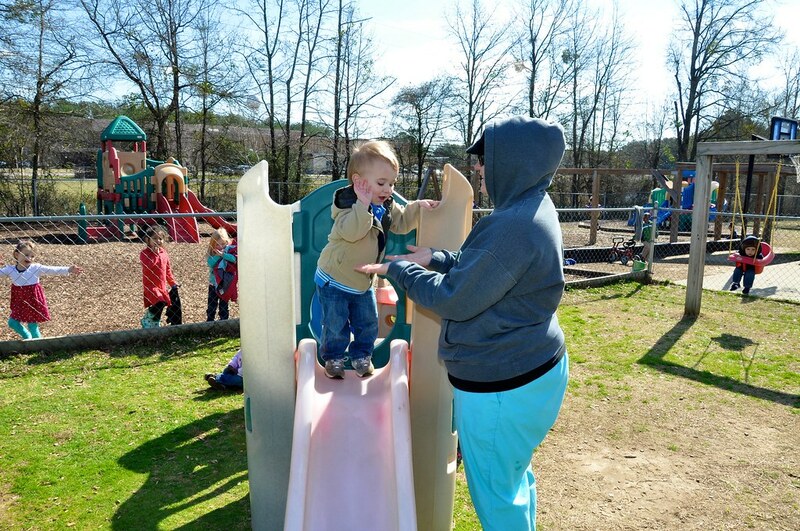 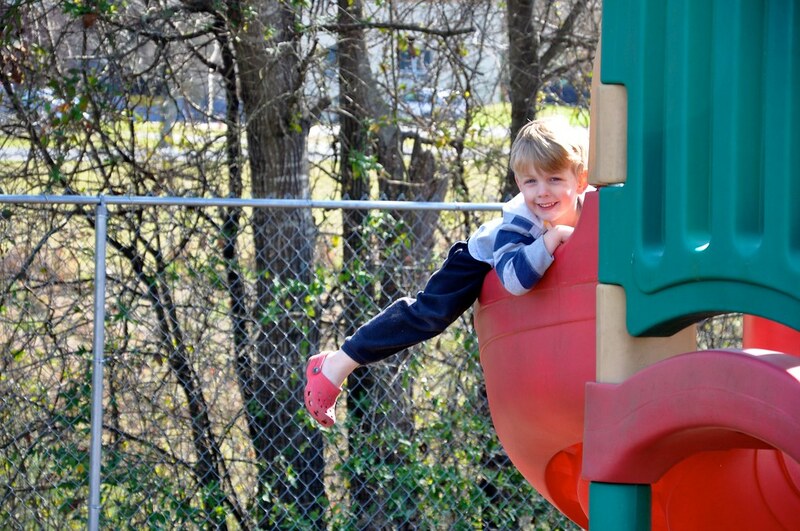 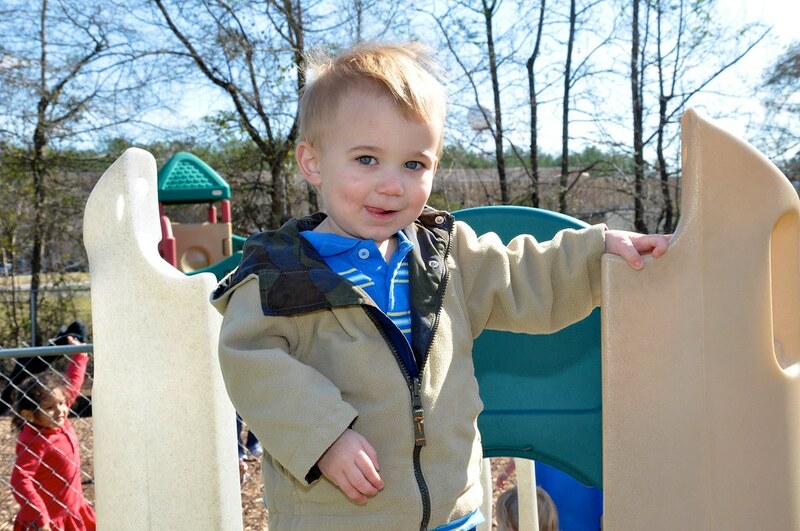 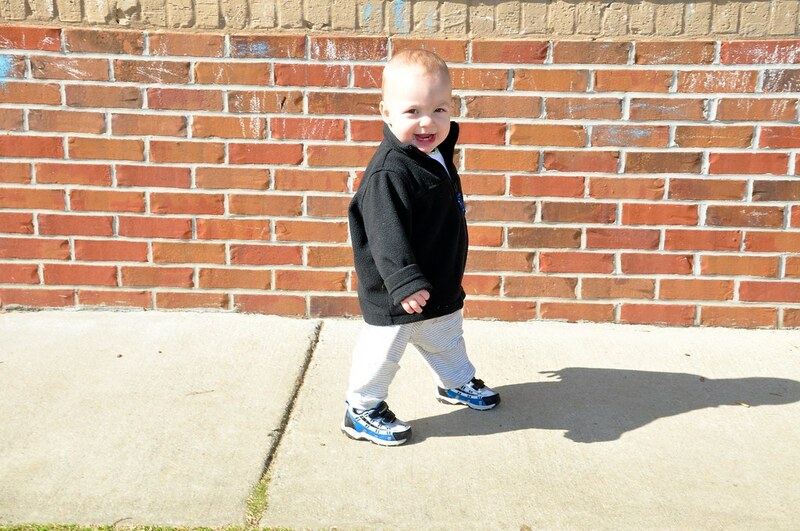 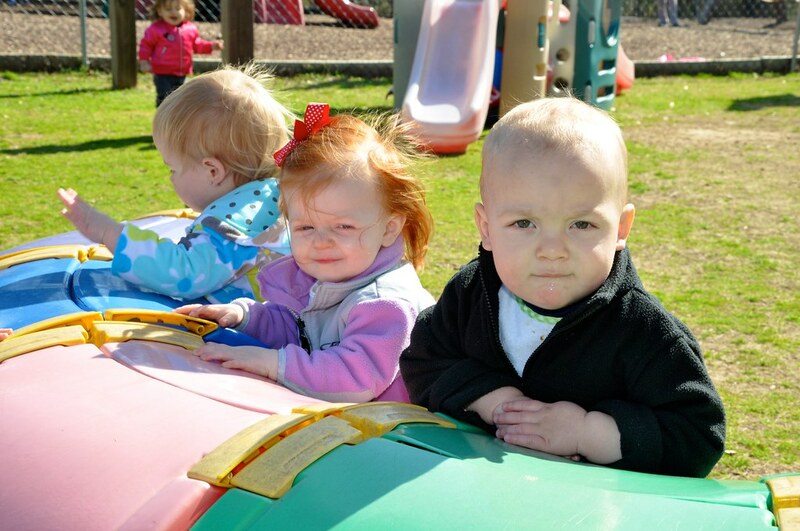 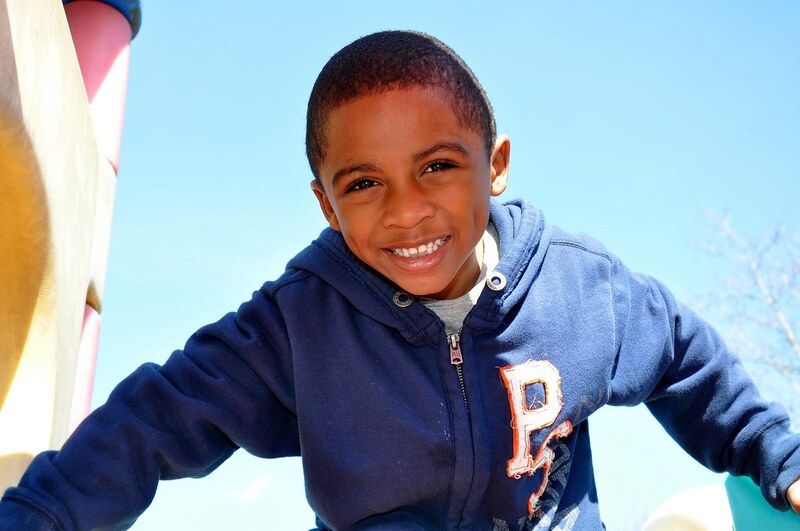 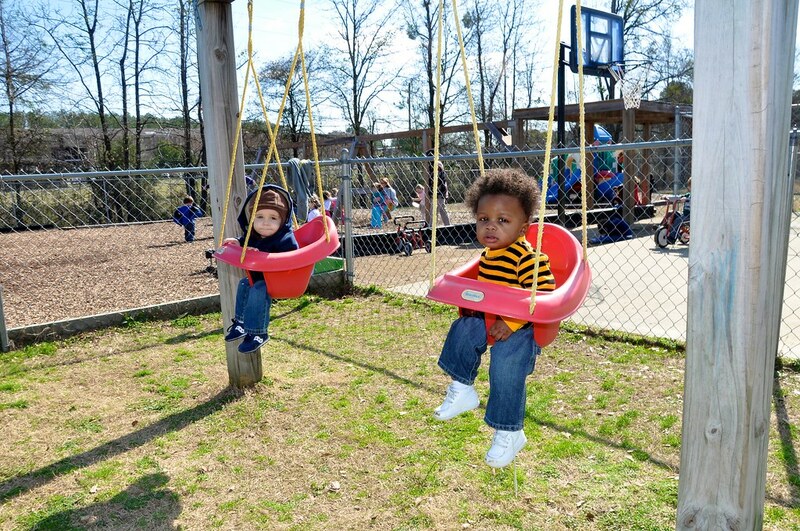 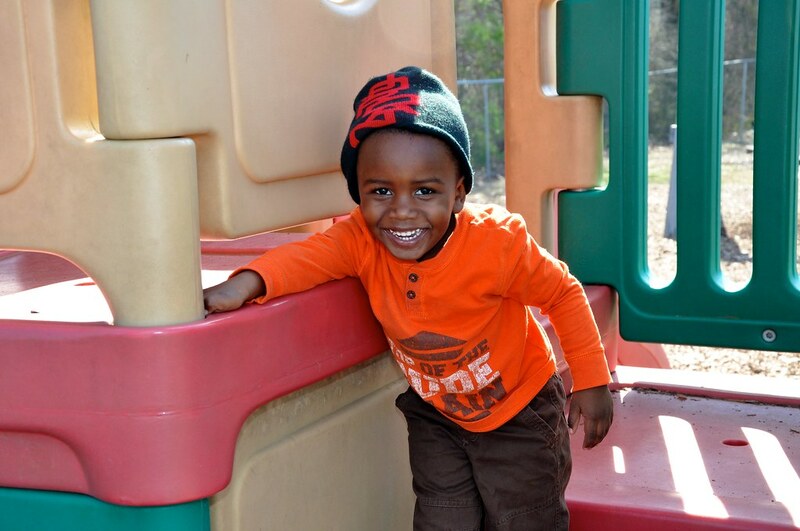 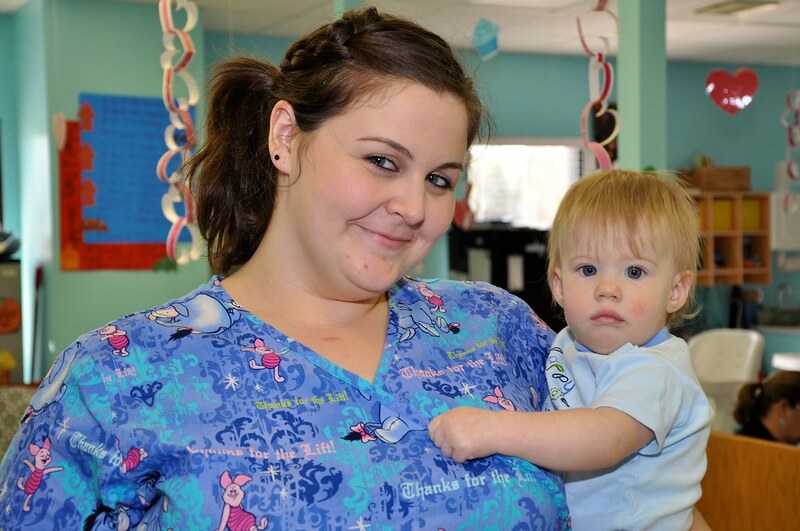 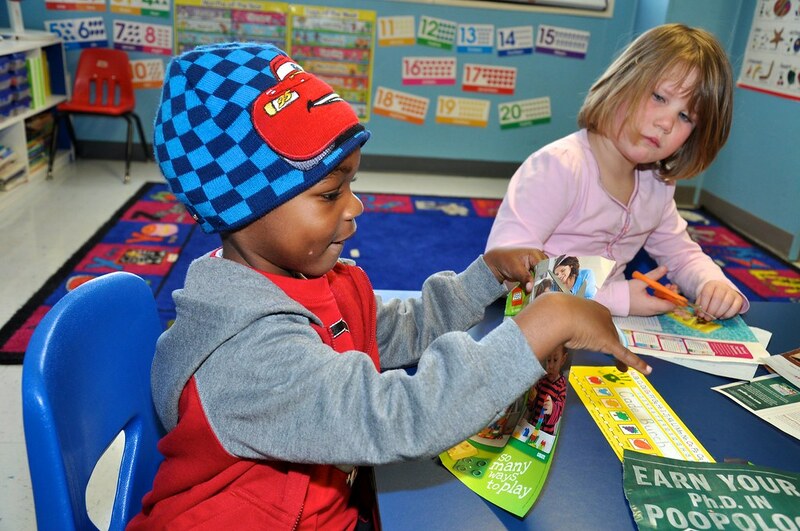 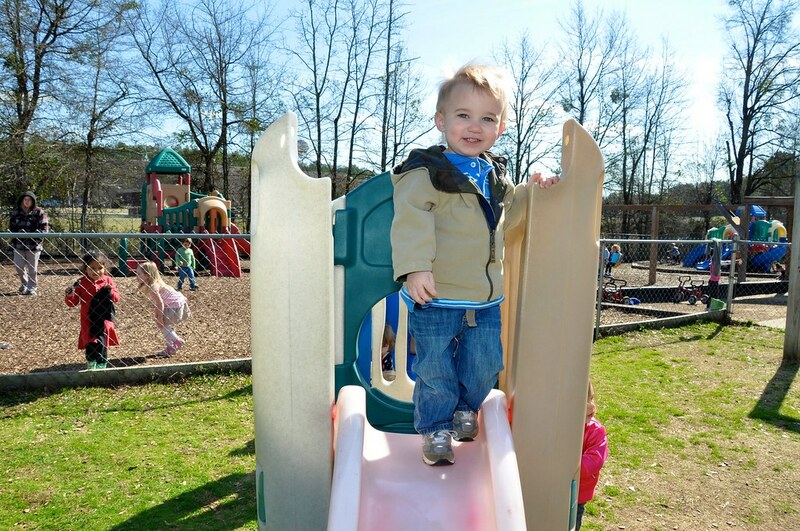 We highly recommend School for Amazing Kids, Calera Child Care if you are new to the area!